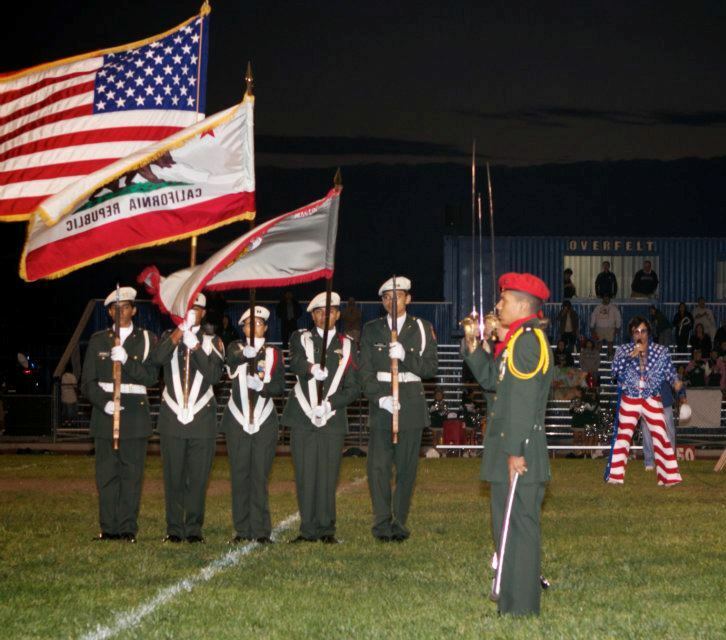 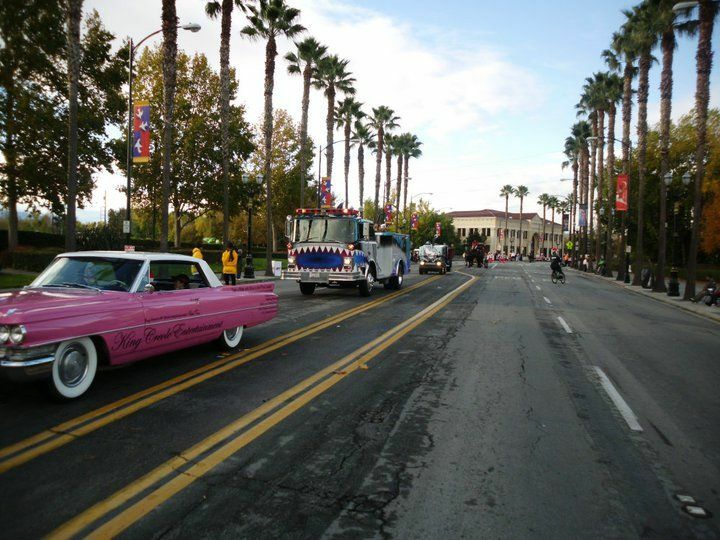 Also Parades we have had the pleasure to be part of! 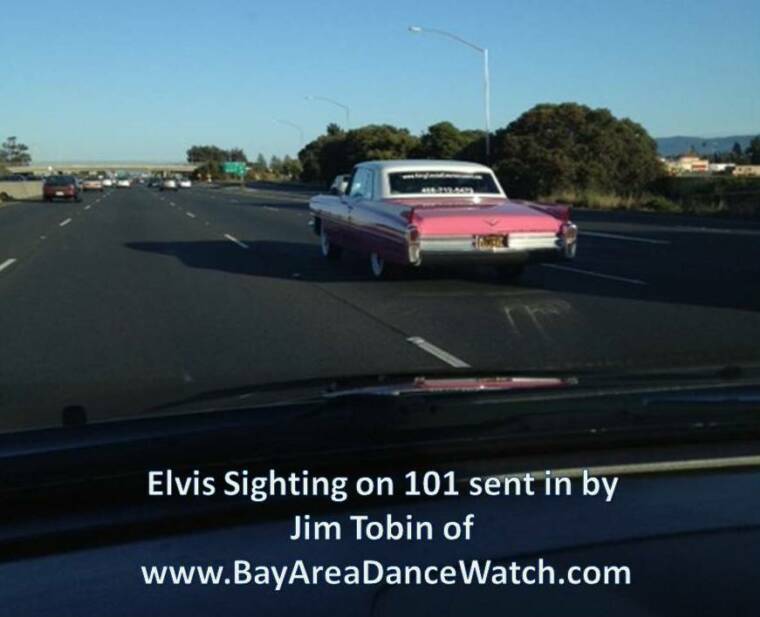 Note: Click picture to enlarge. 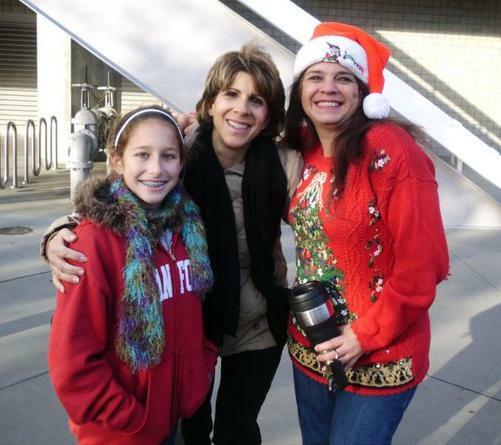 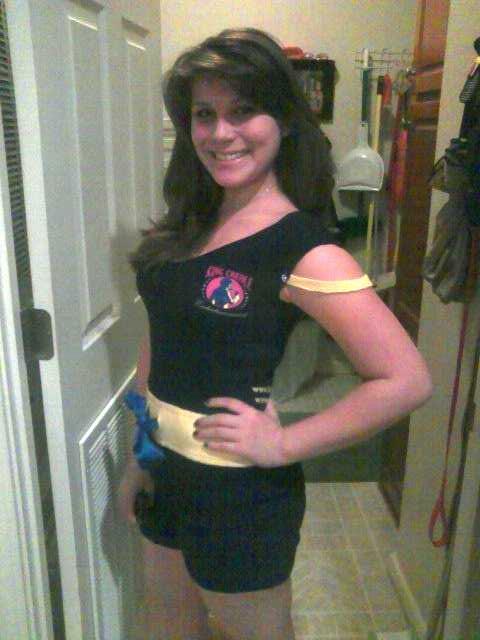 Select Next and previous at top of picture to advance to next picture and Exit at the bottom. 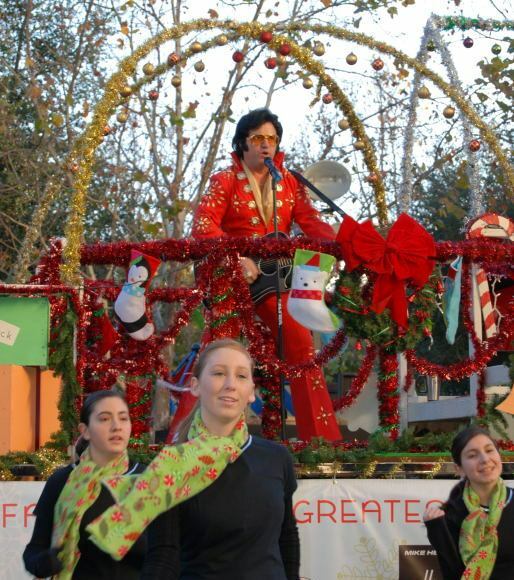 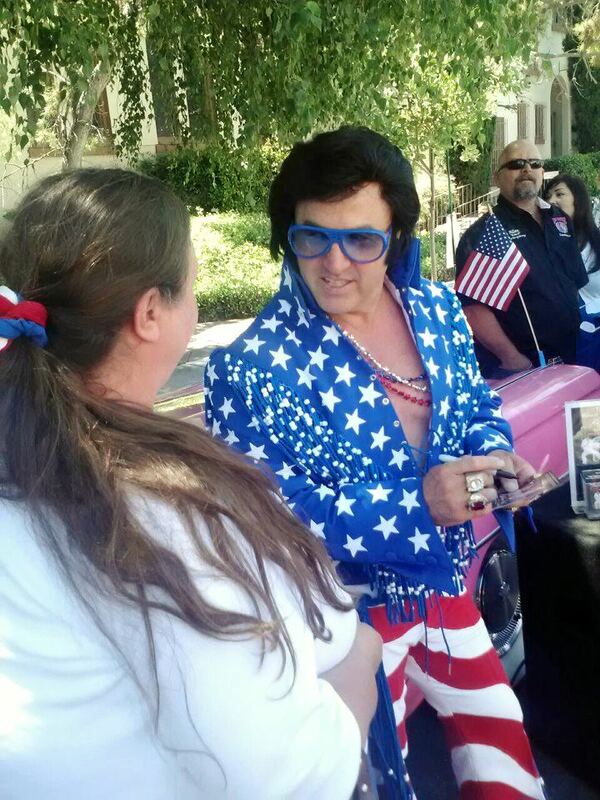 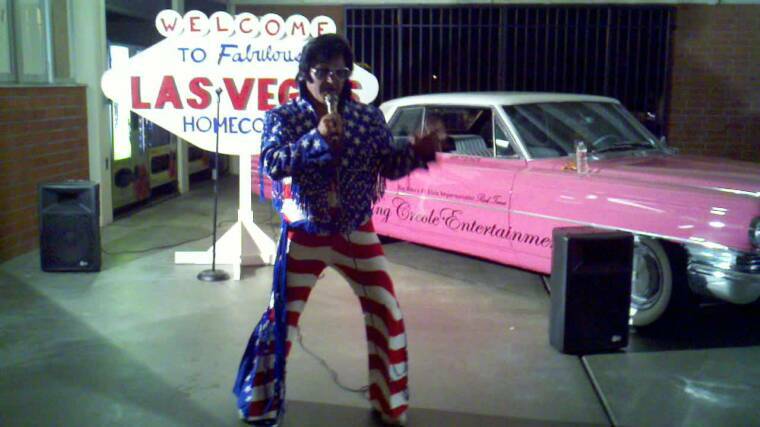 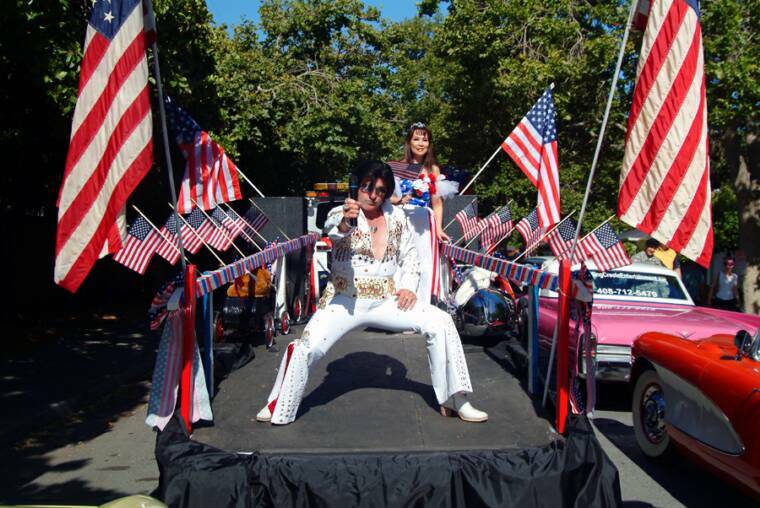 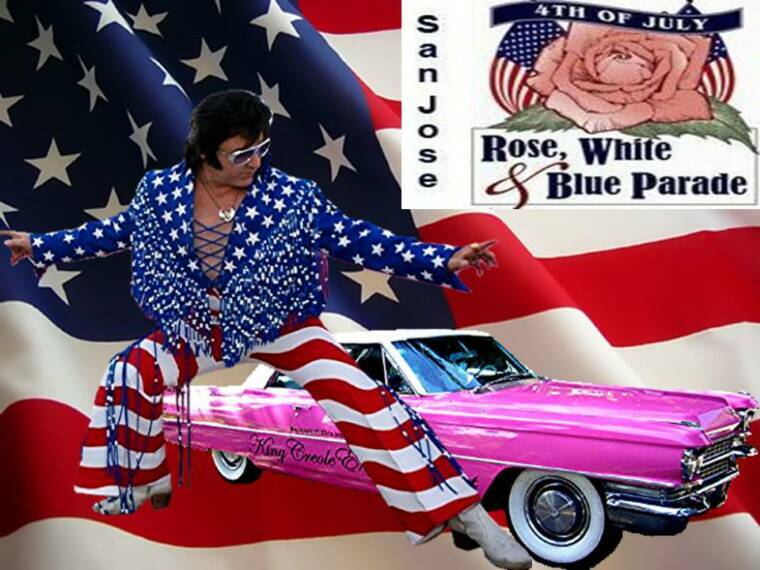 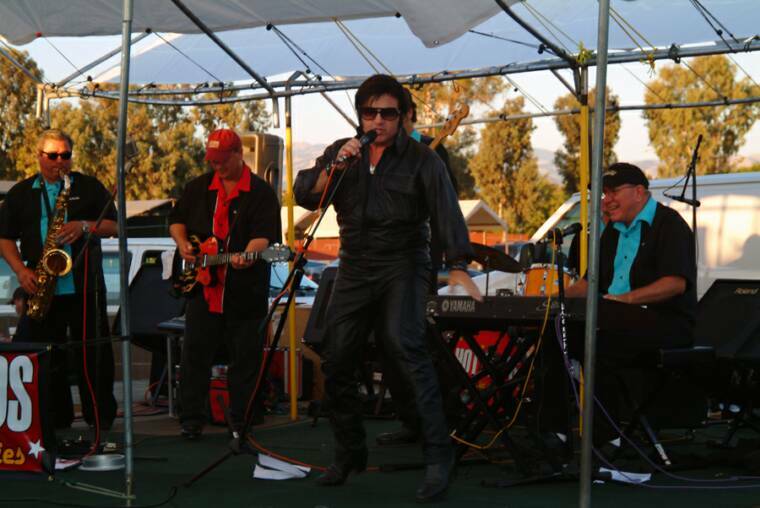 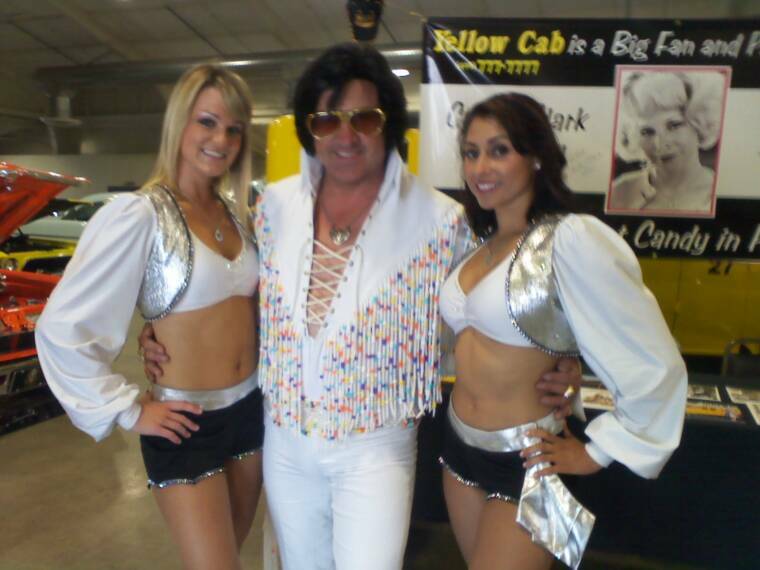 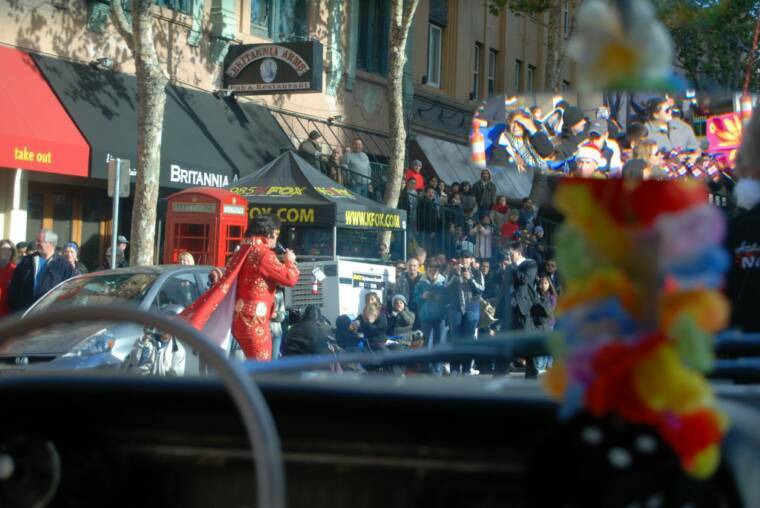 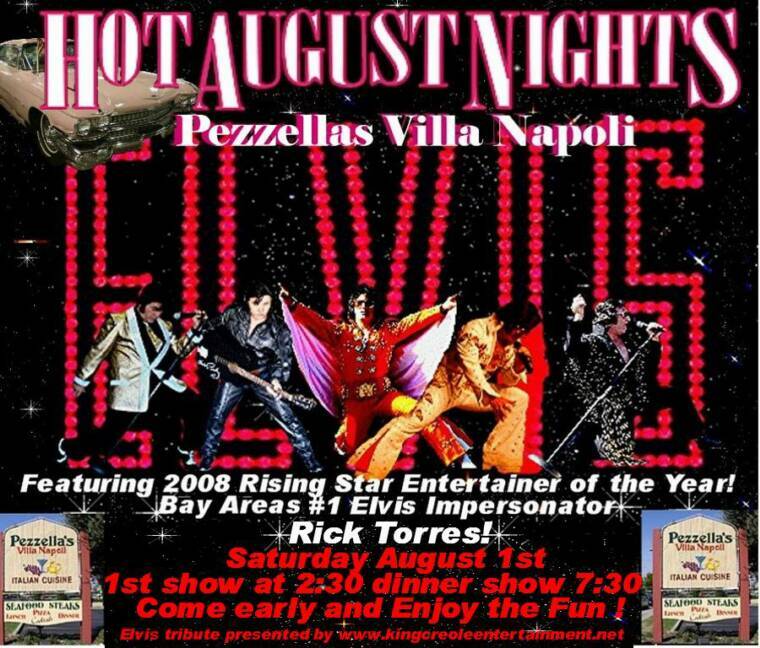 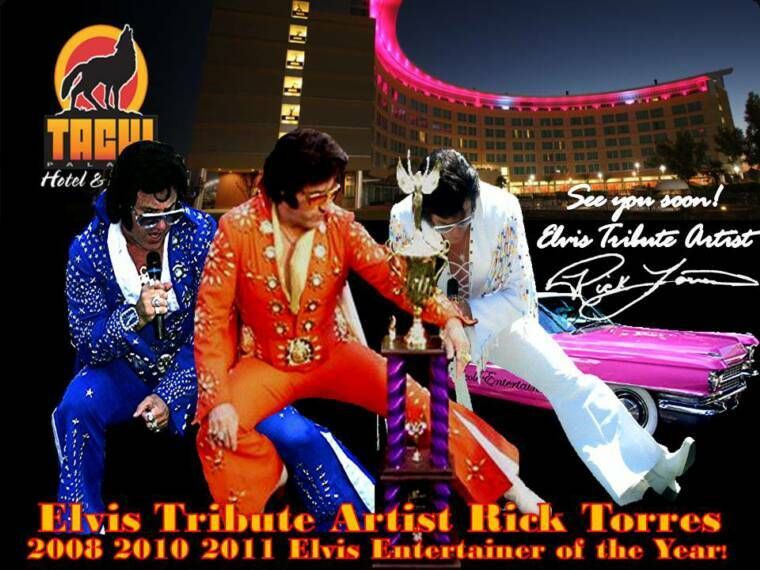 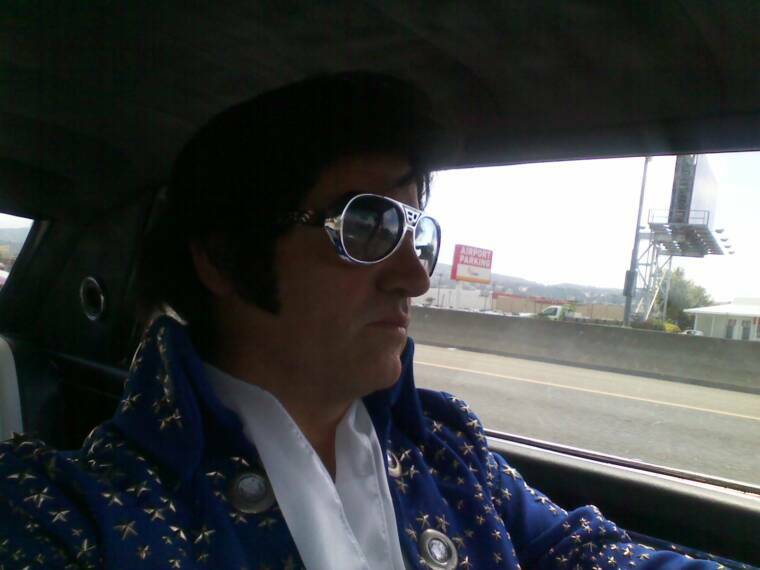 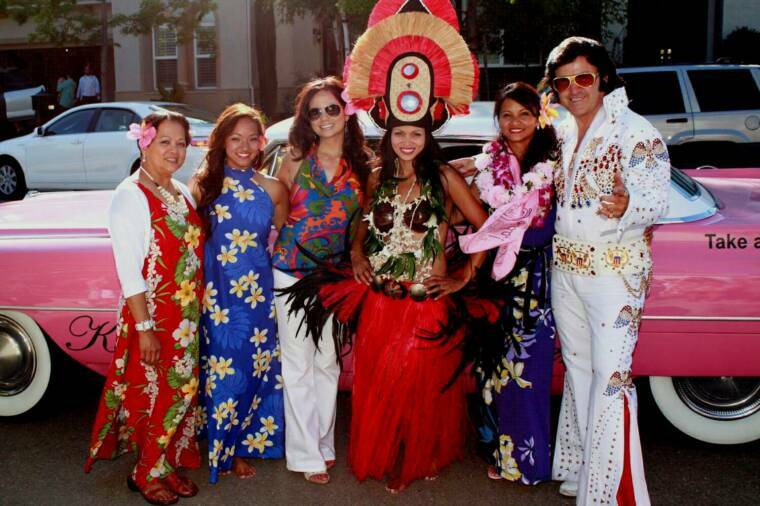 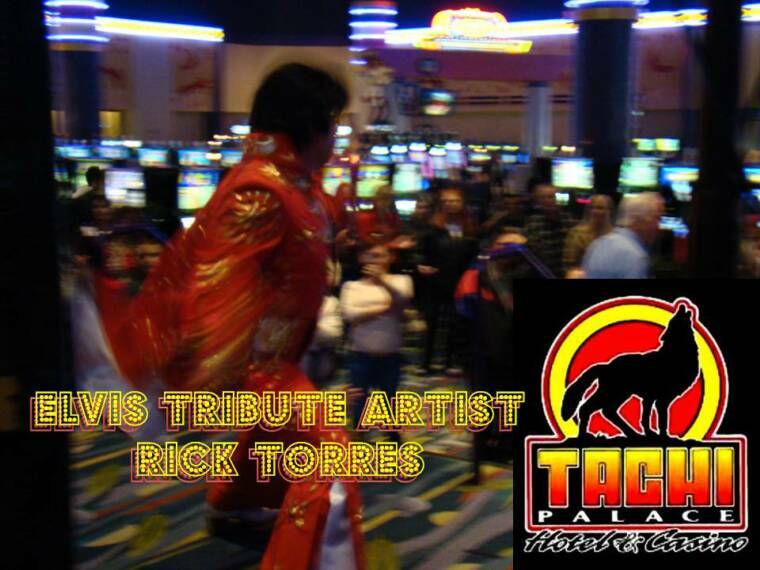 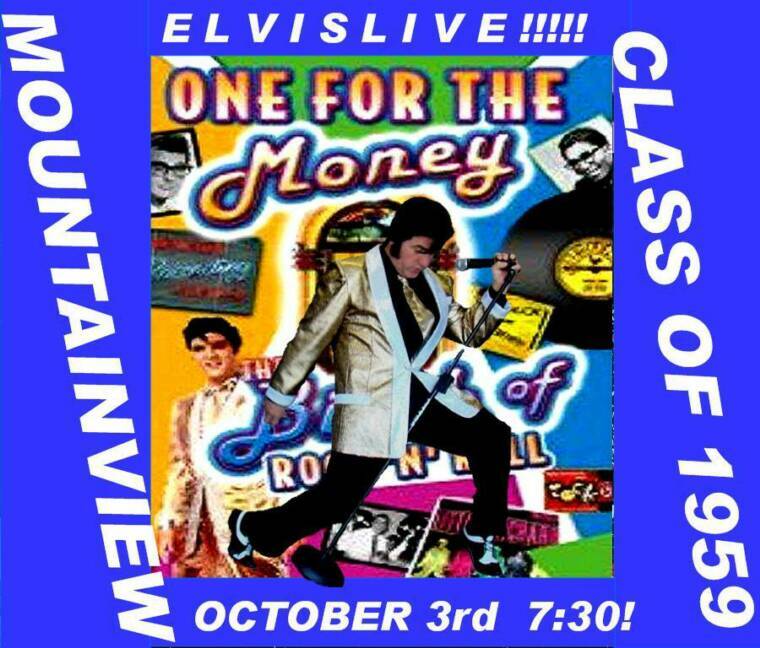 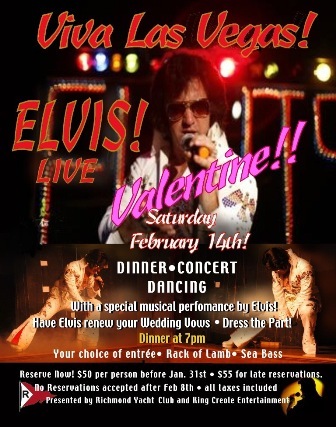 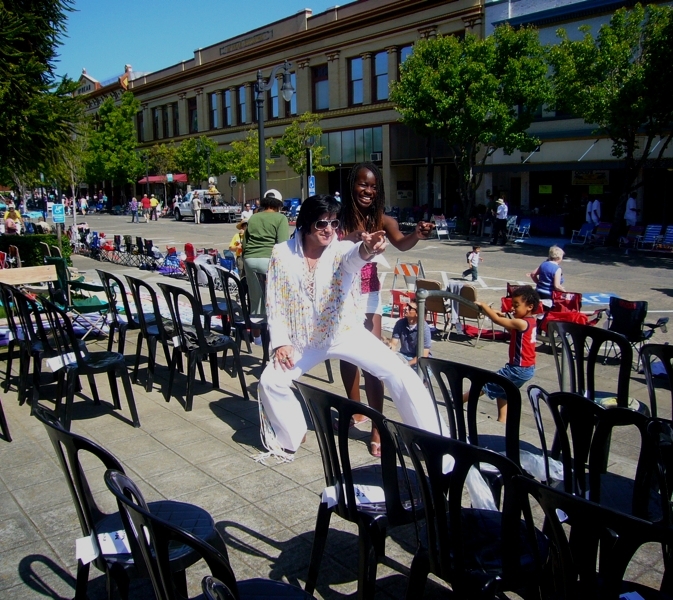 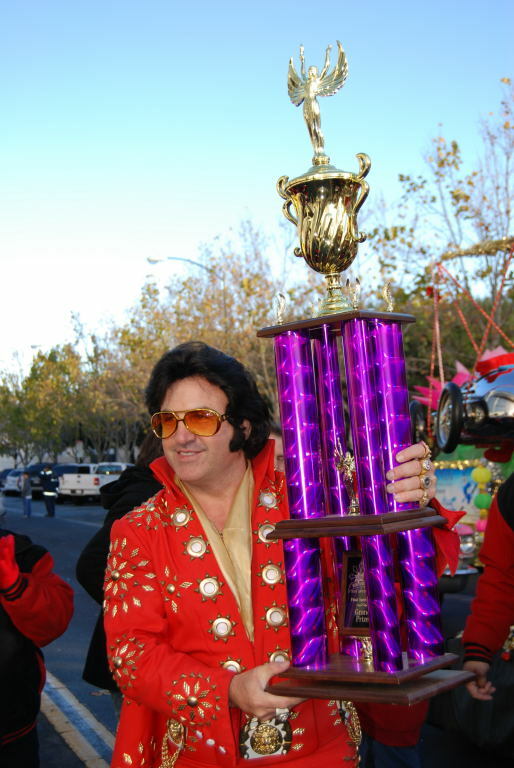 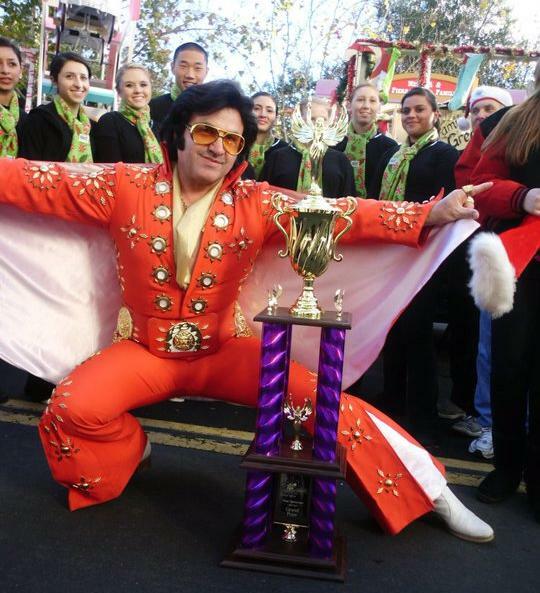 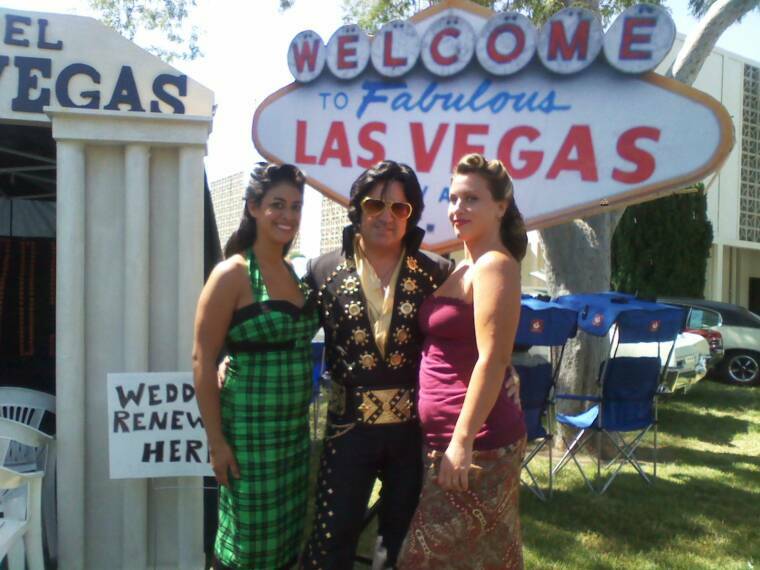 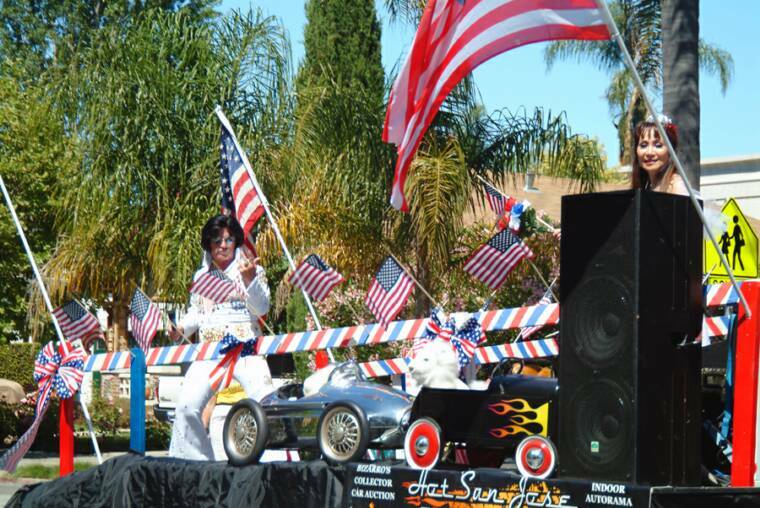 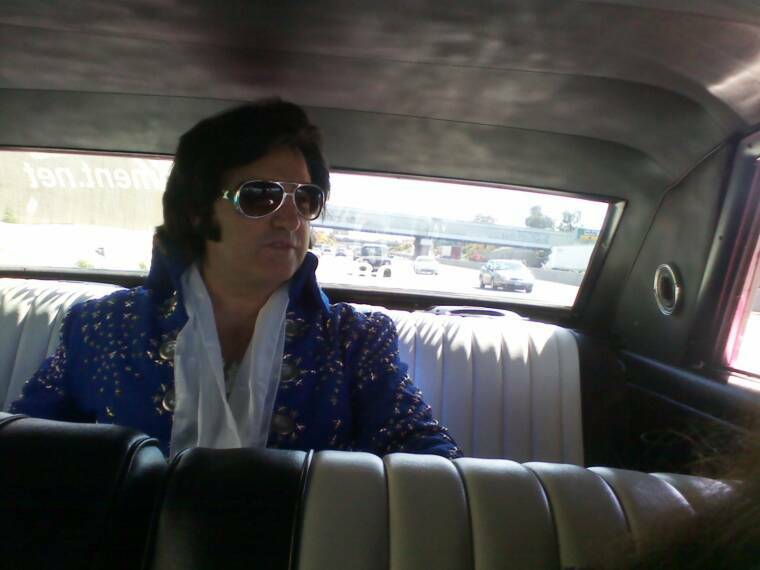 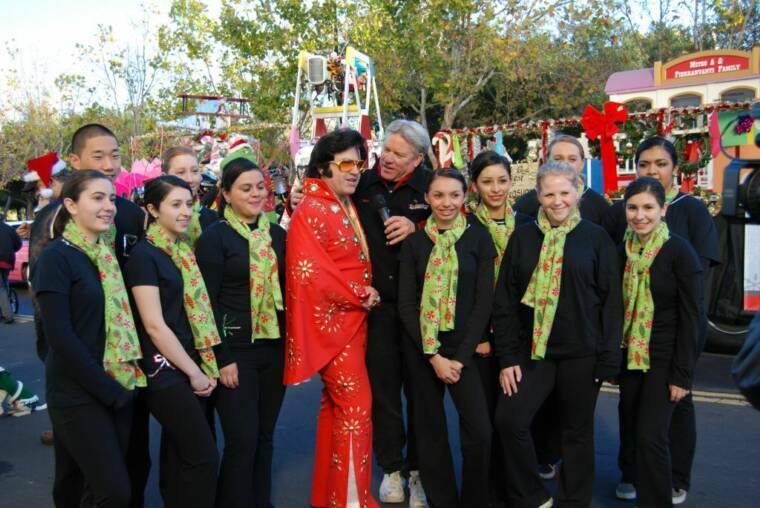 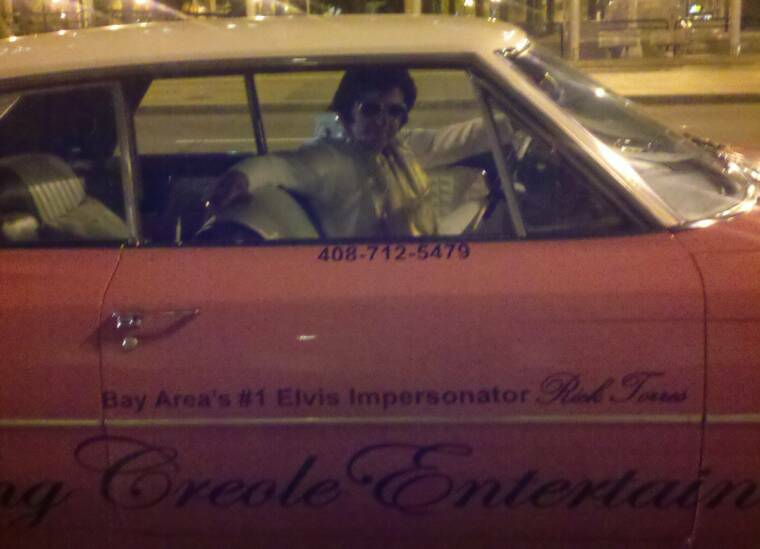 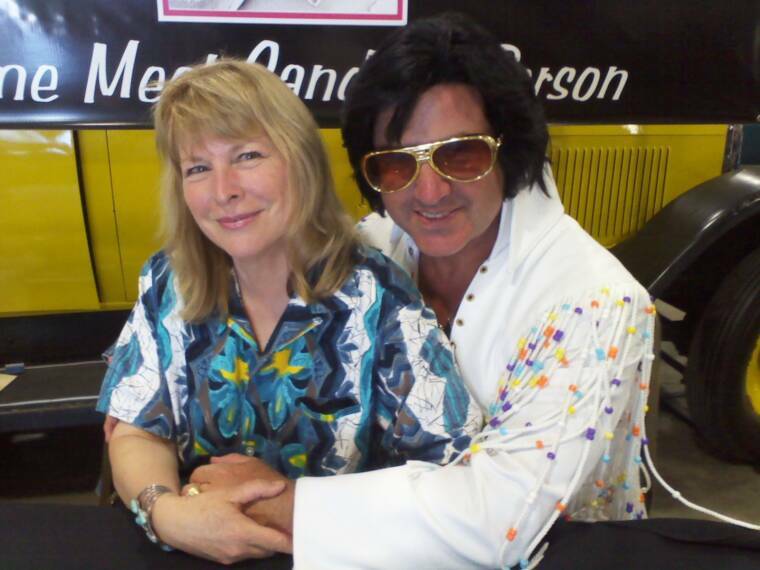 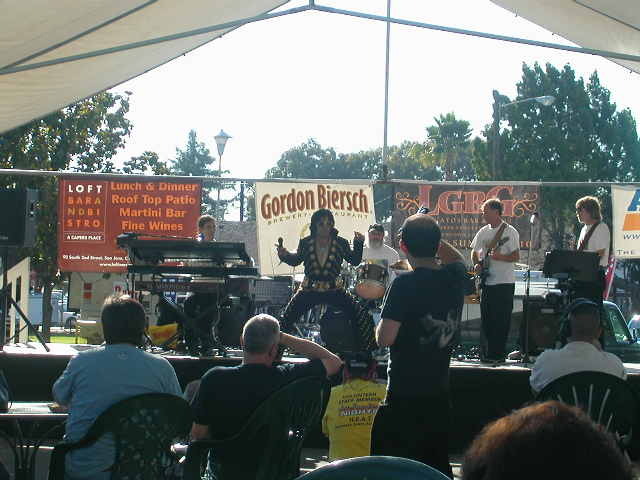 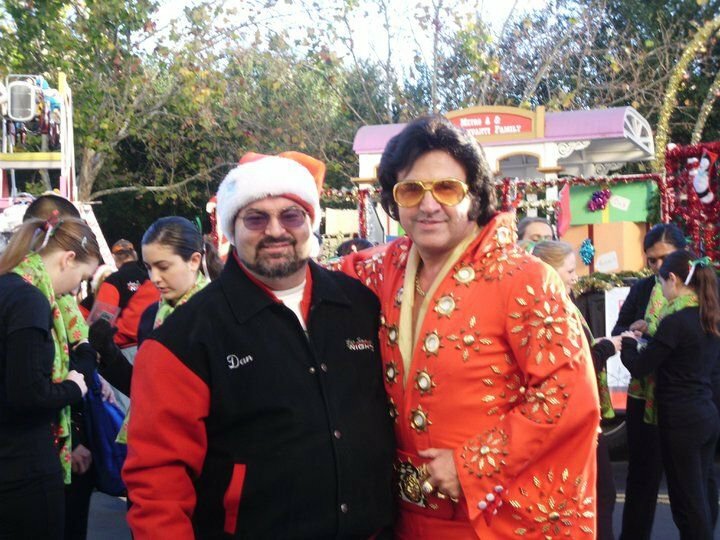 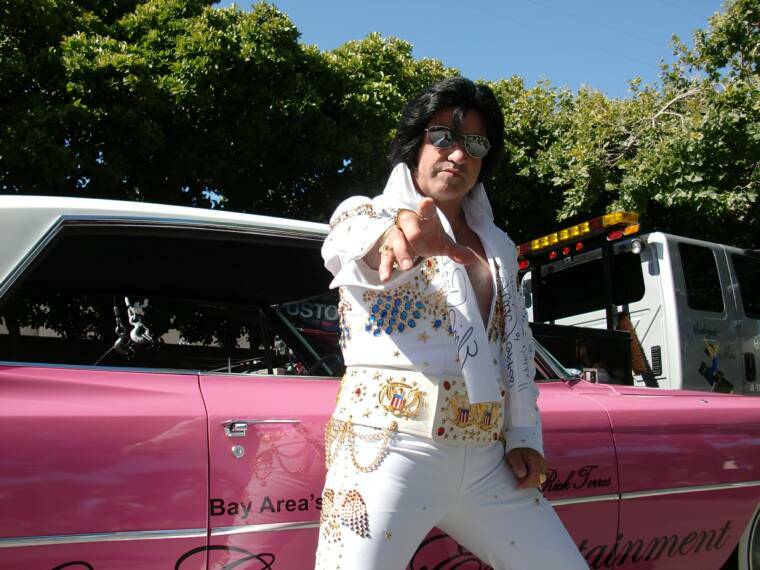 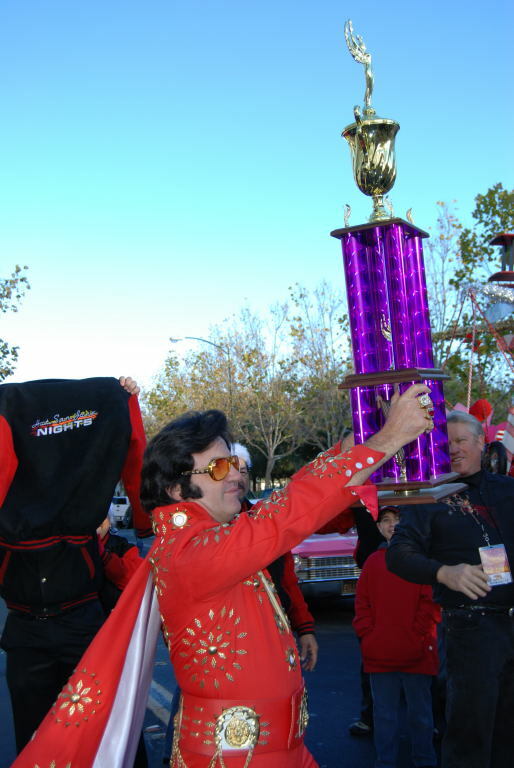 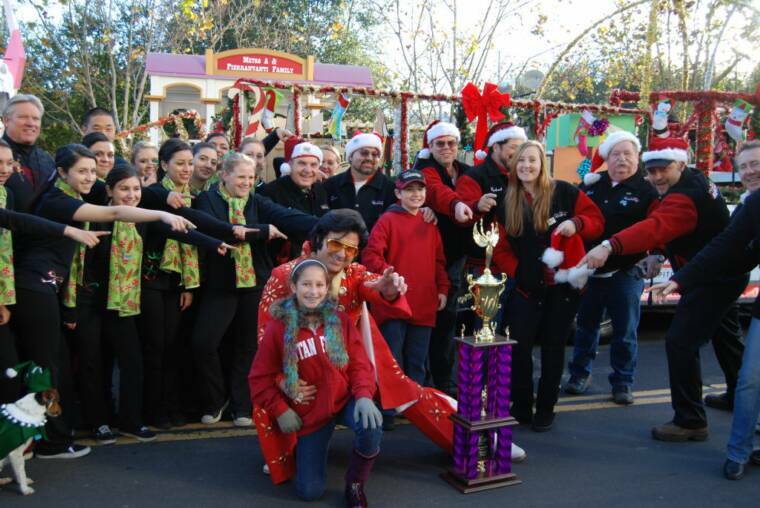 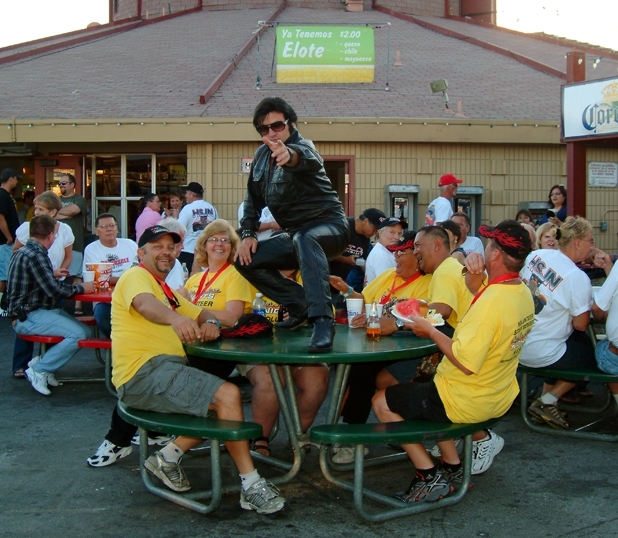 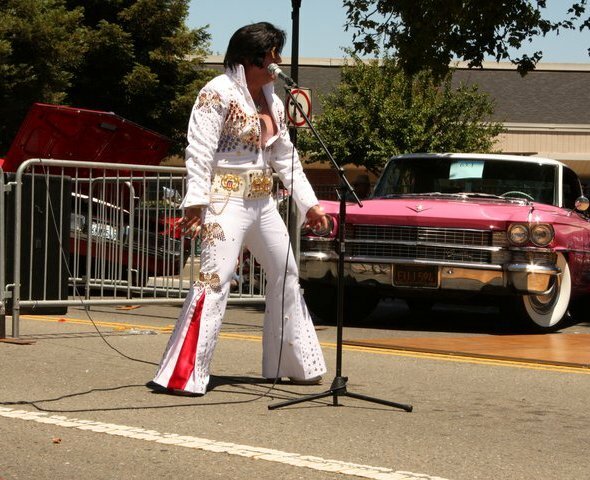 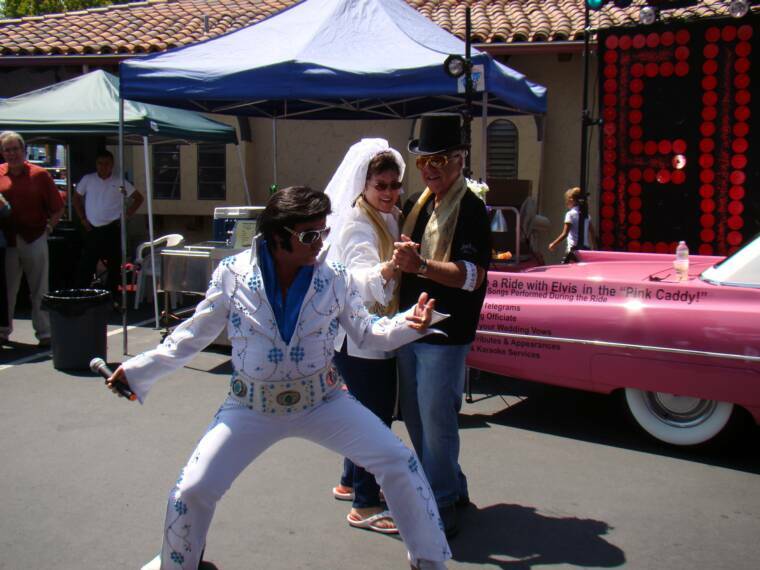 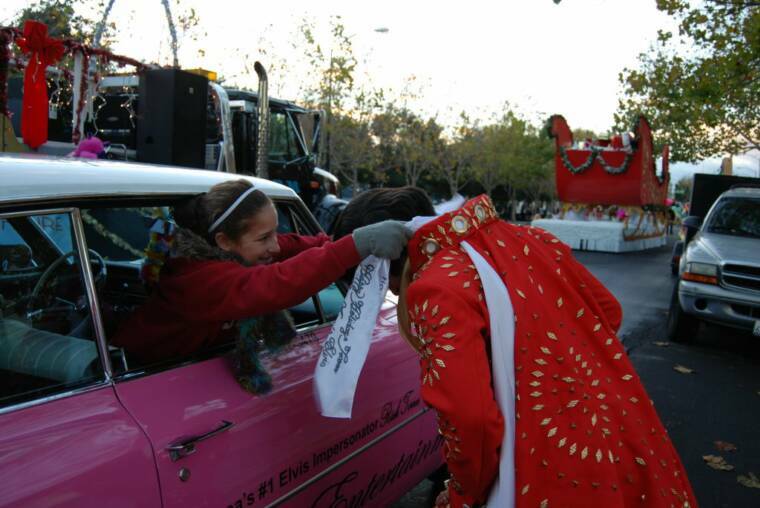 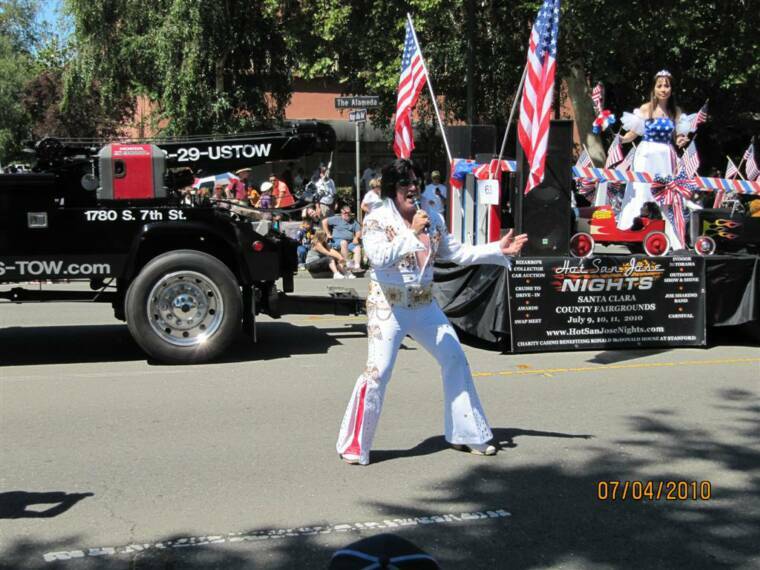 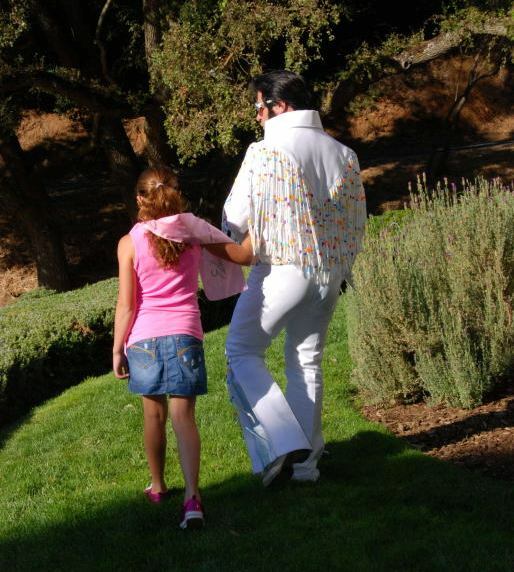 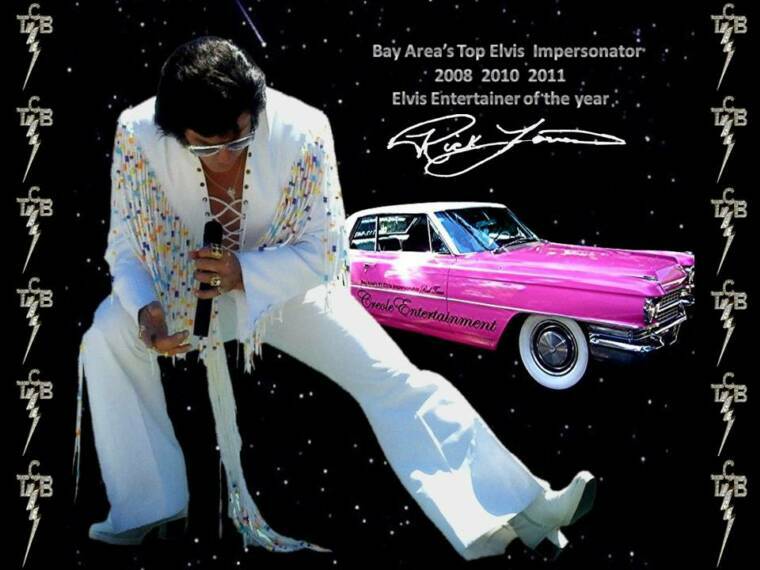 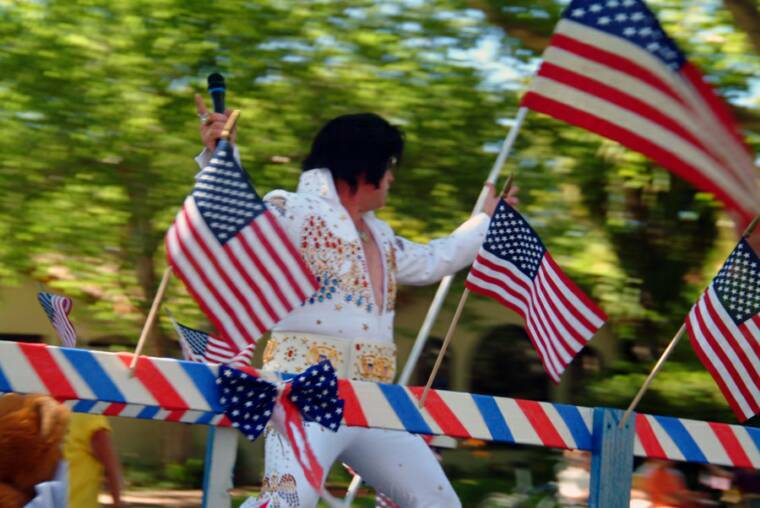 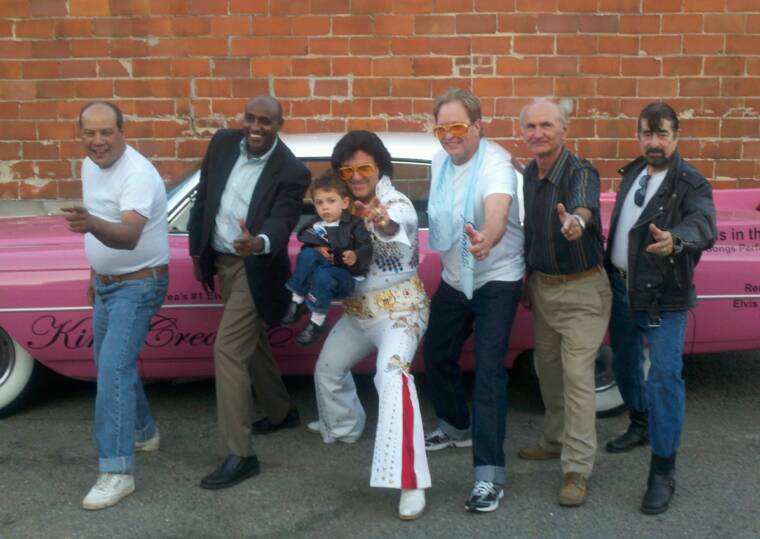 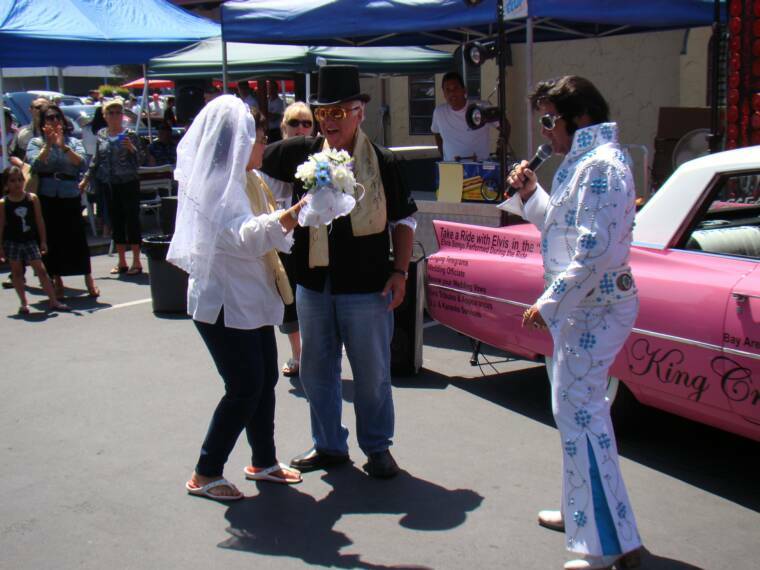 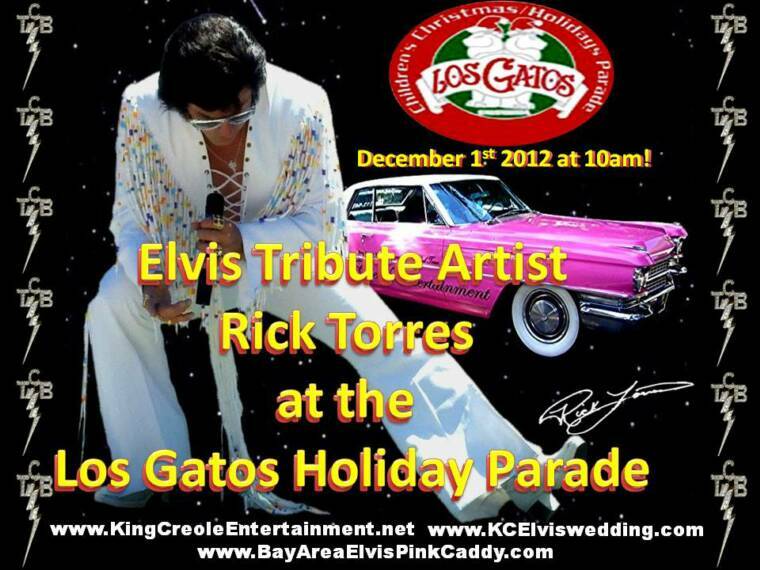 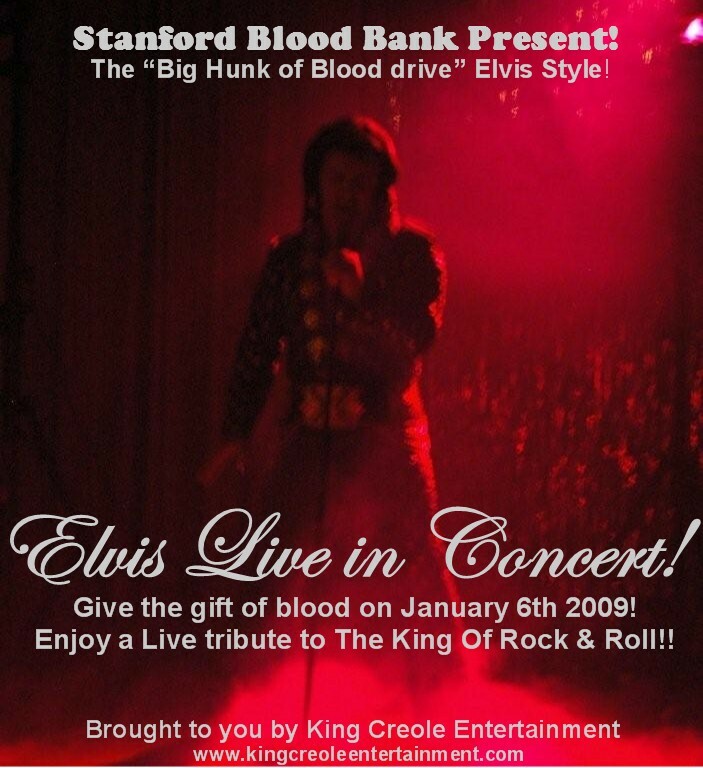 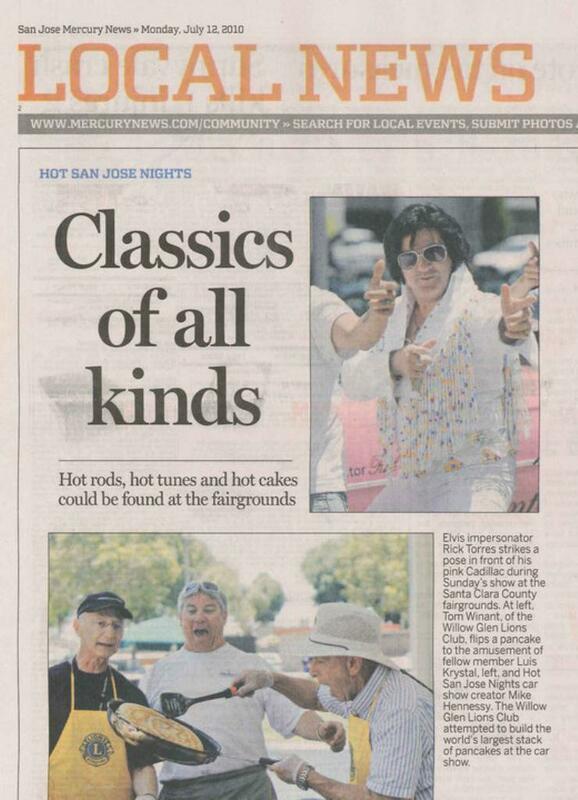 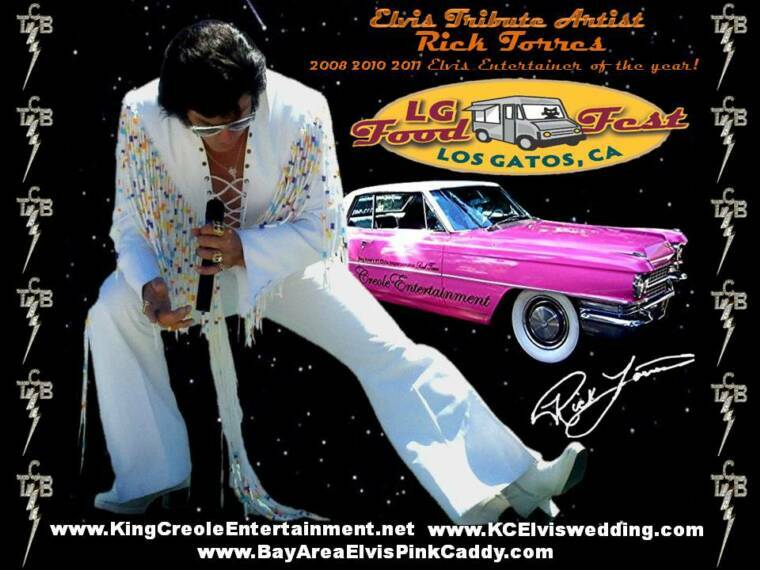 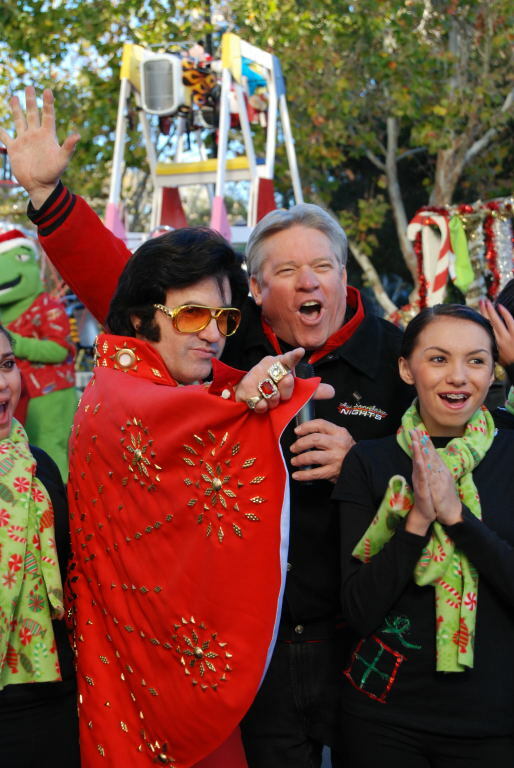 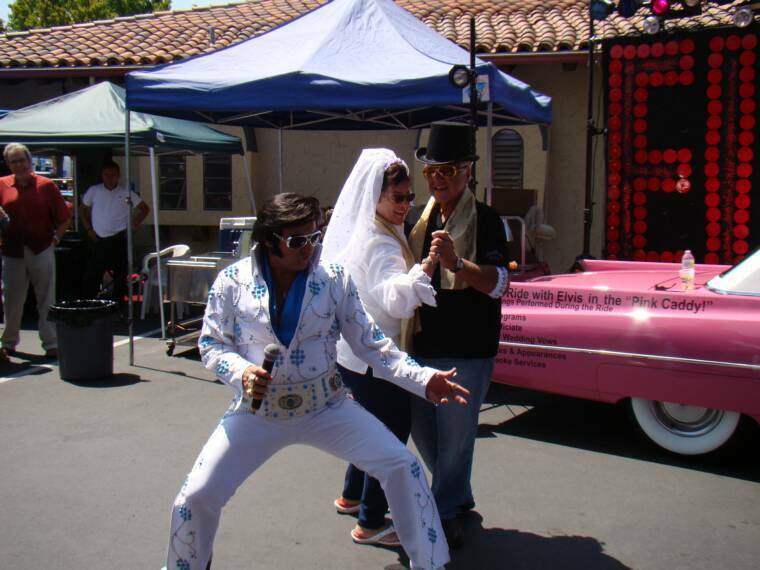 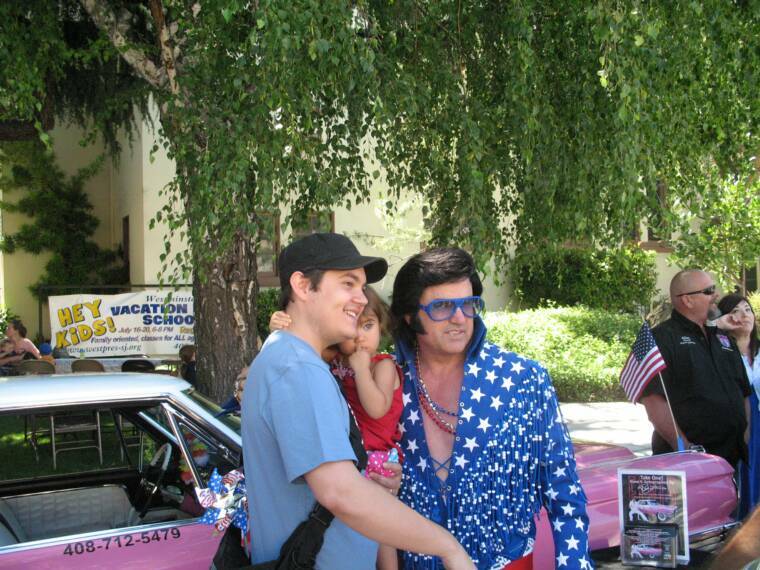 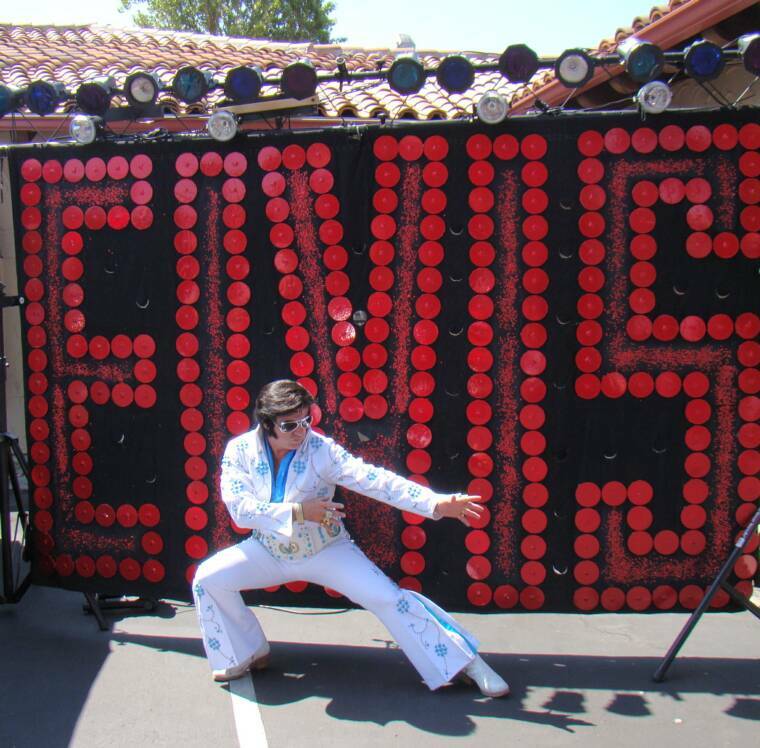 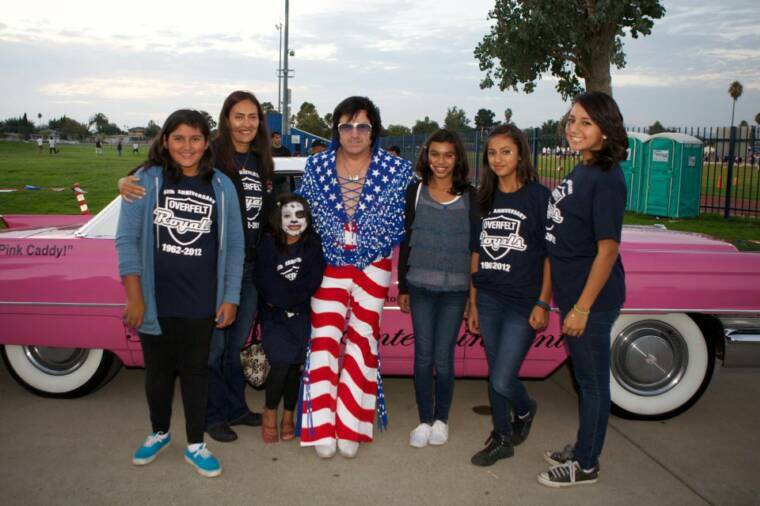 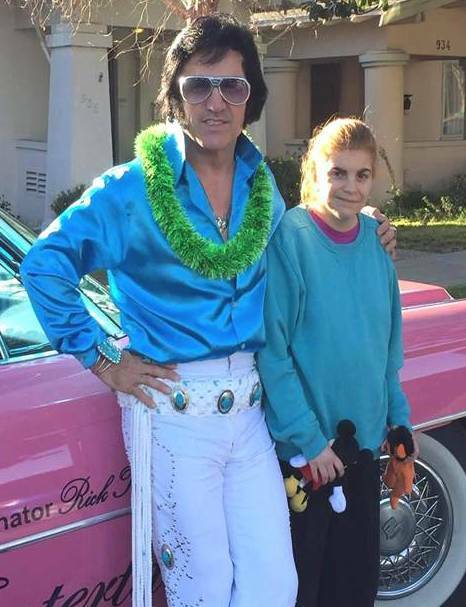 Bay Area #1 Elvis Impersonator Rick Torres can also create a press flier to prmote your! 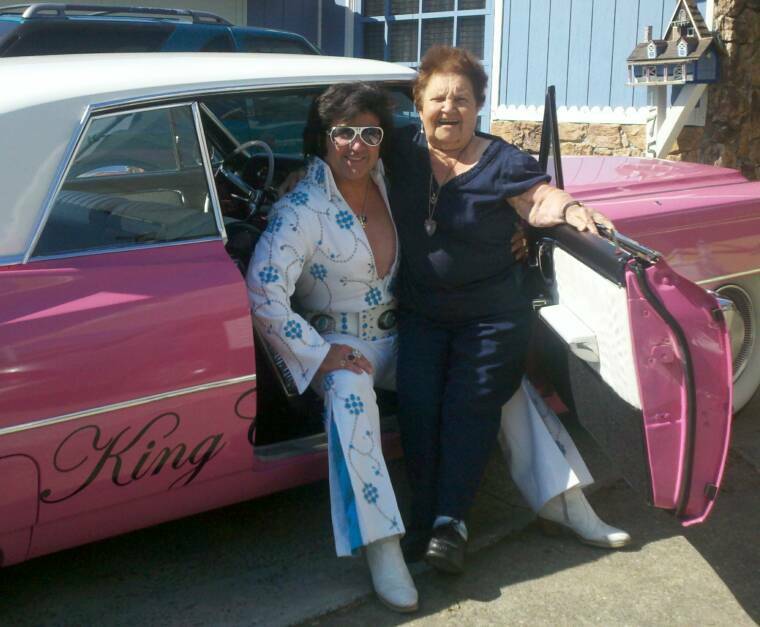 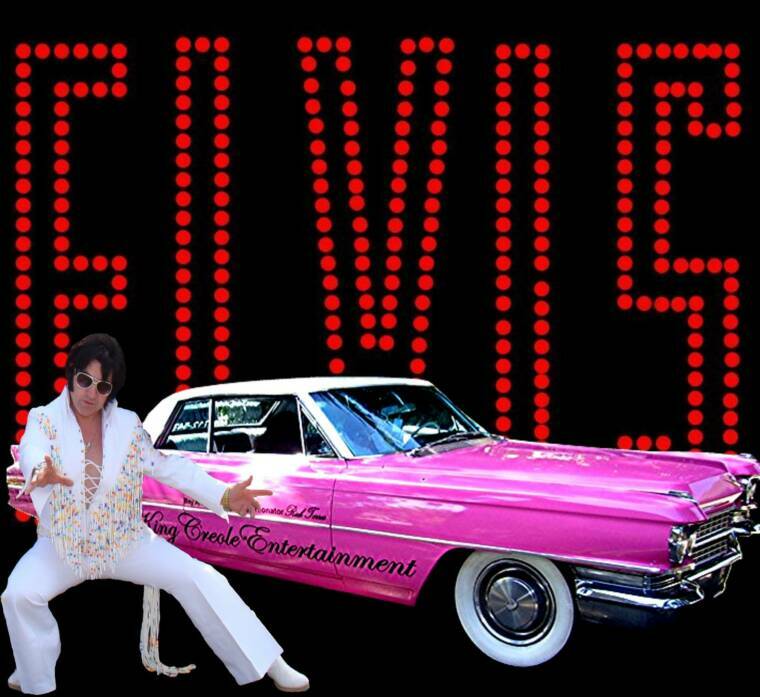 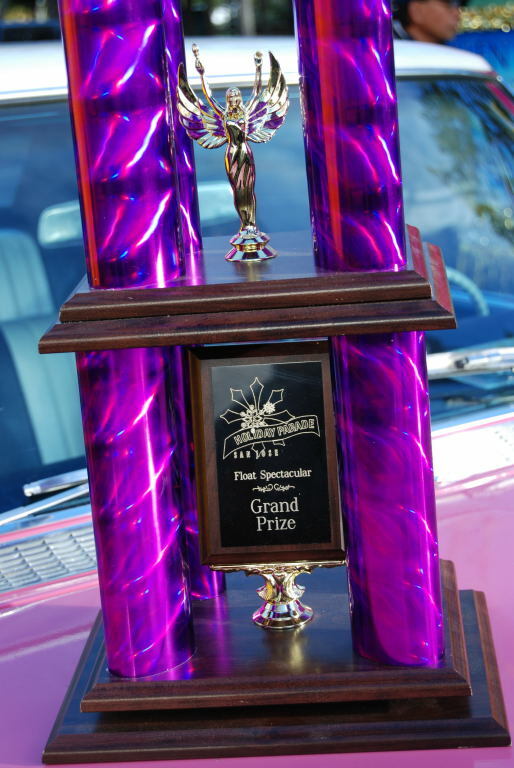 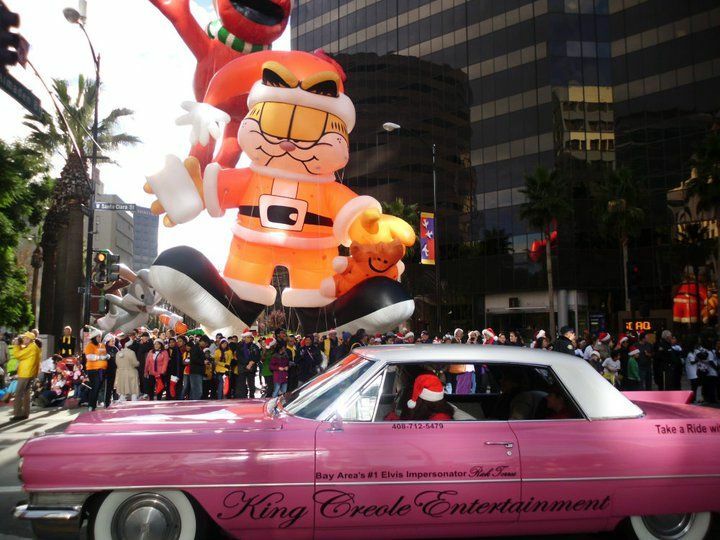 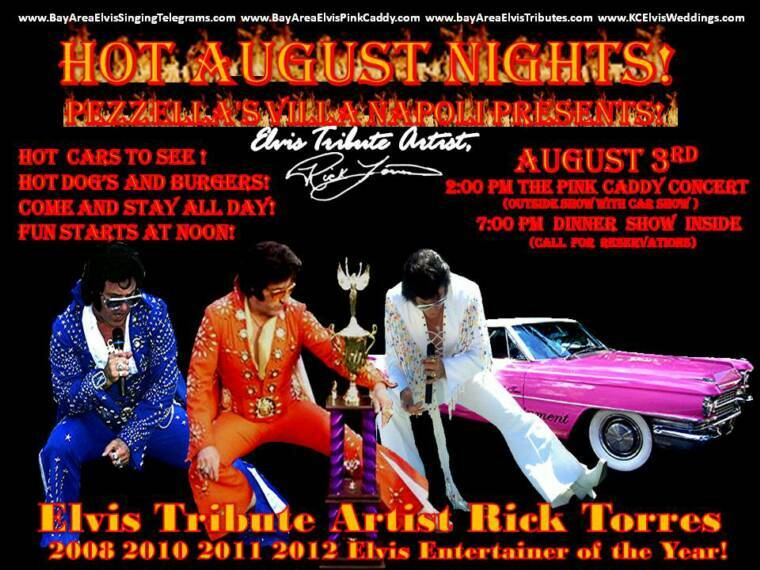 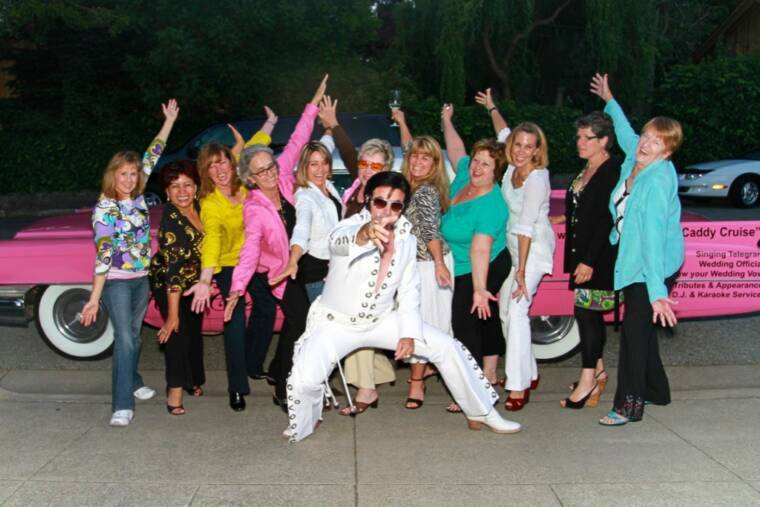 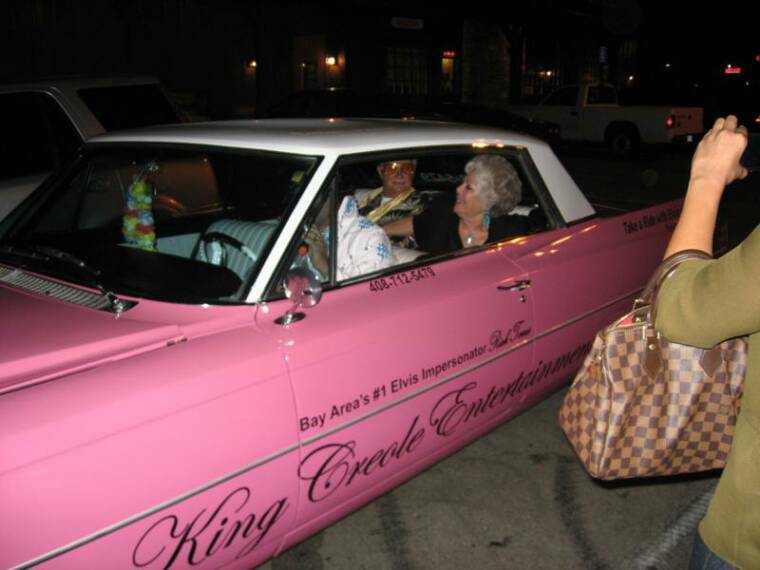 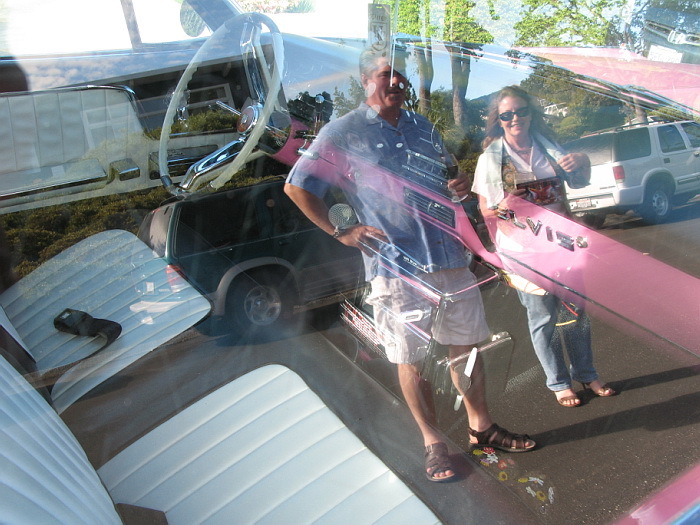 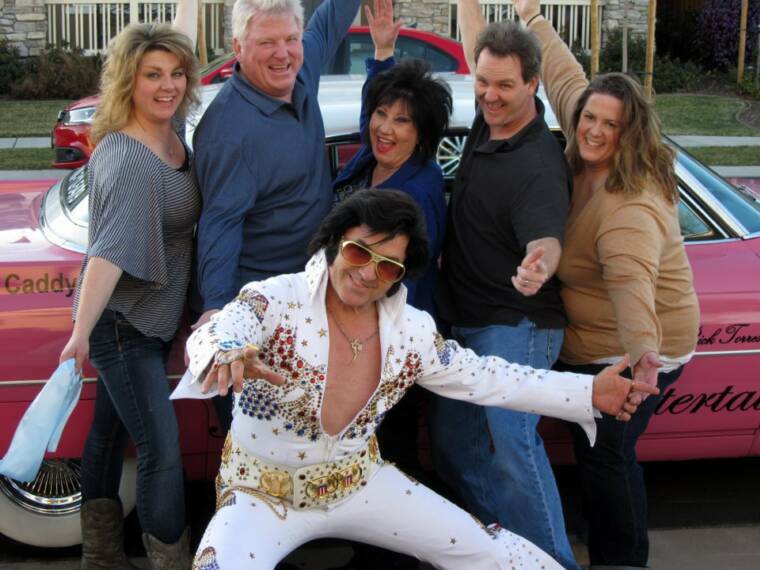 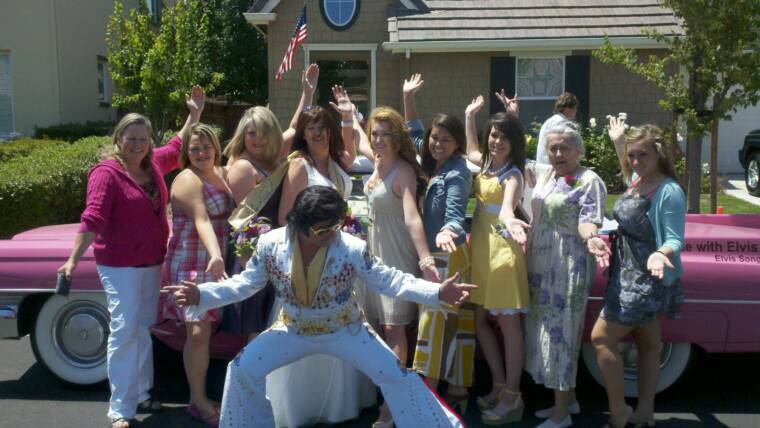 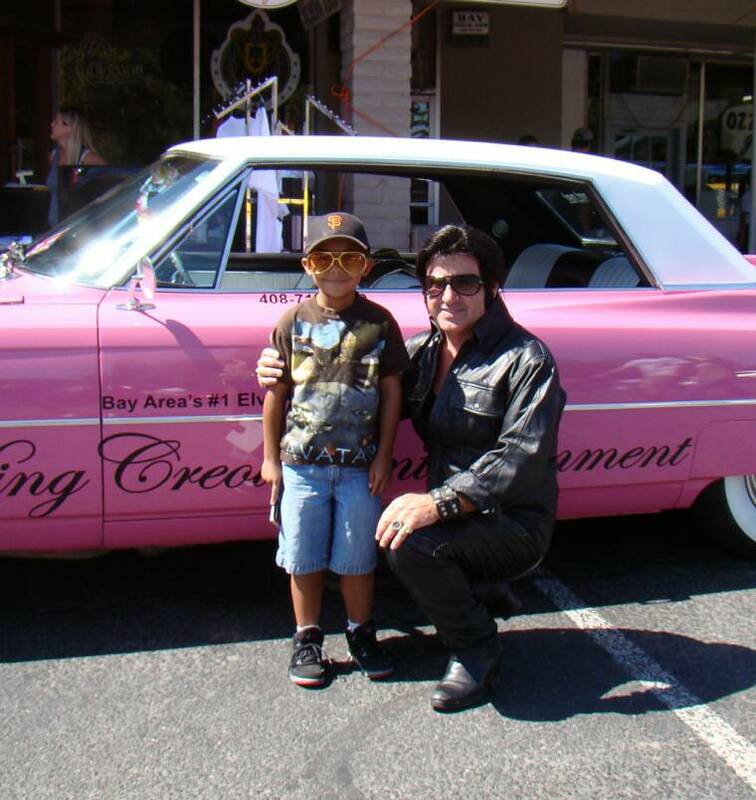 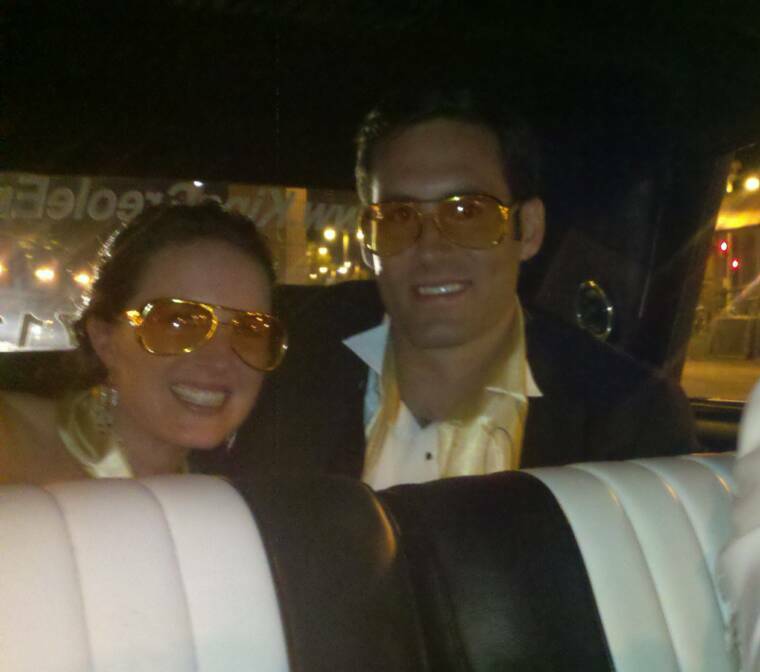 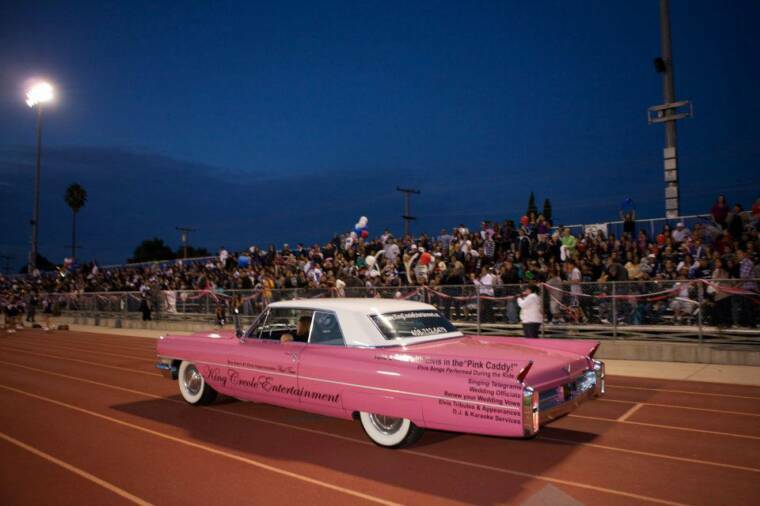 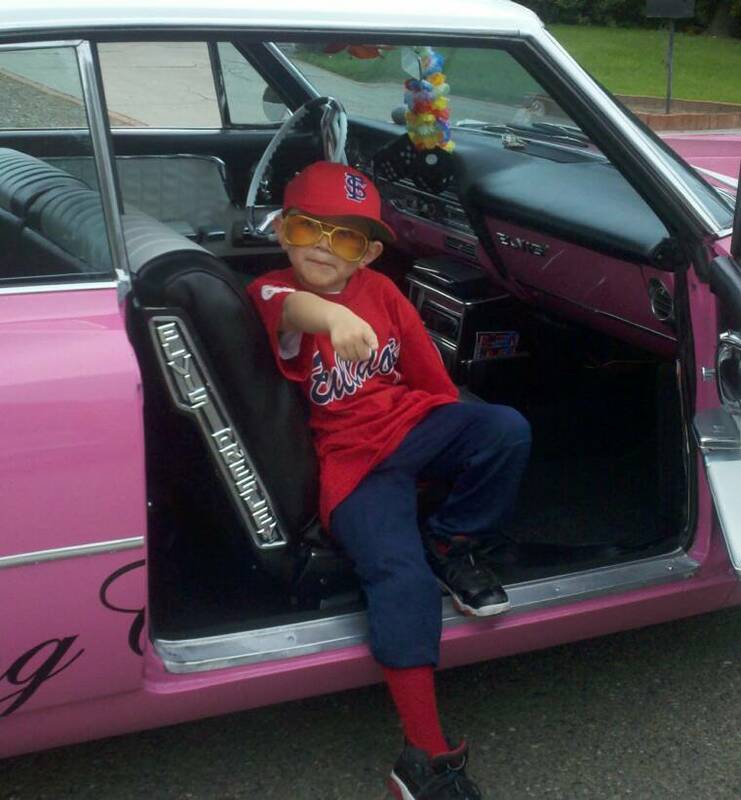 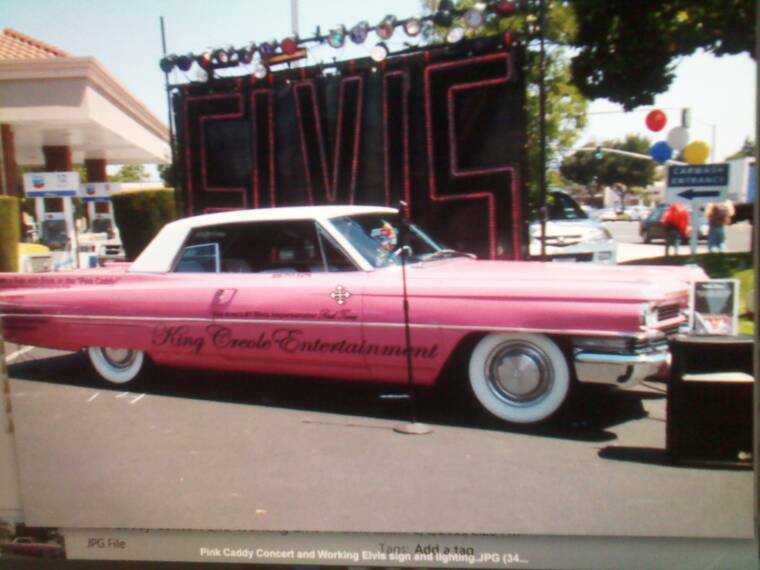 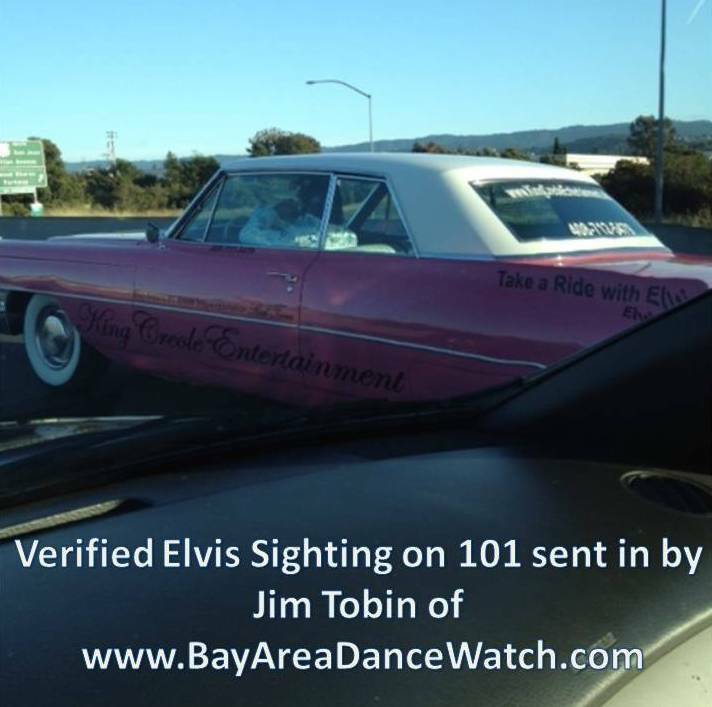 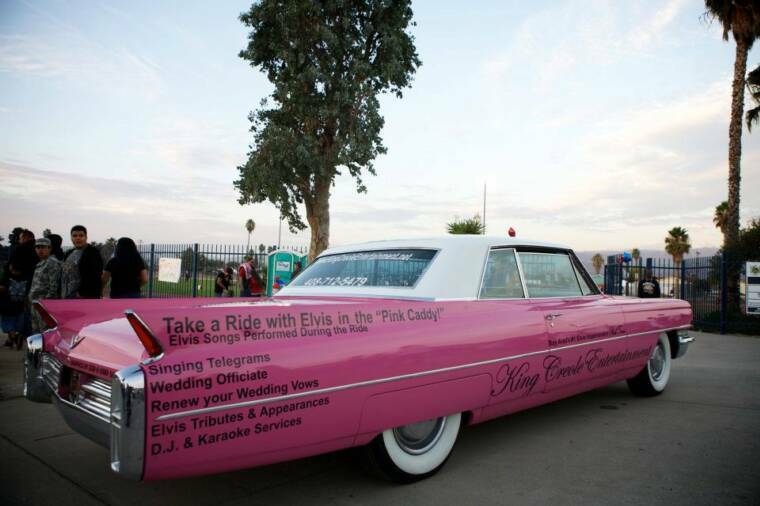 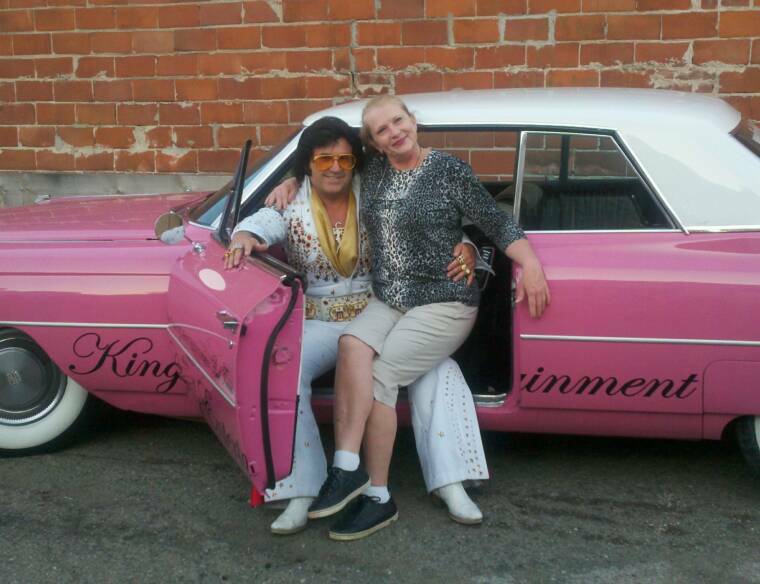 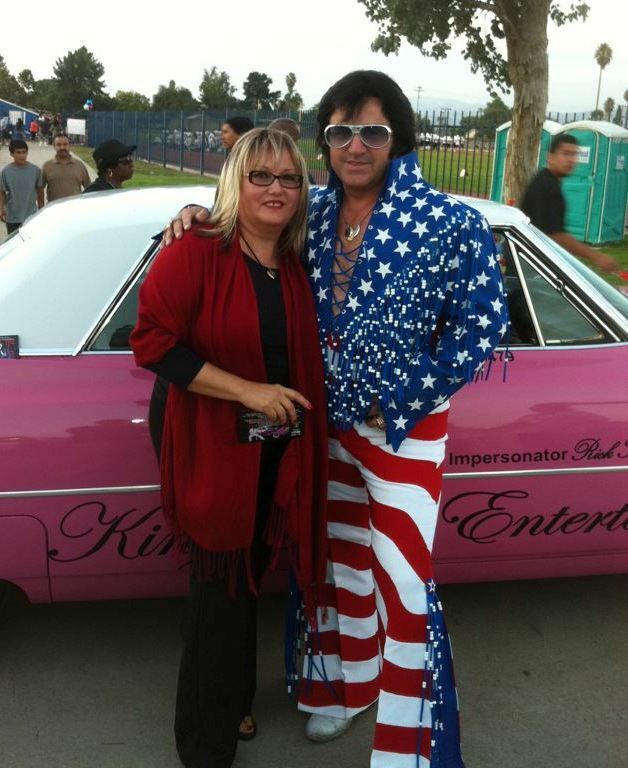 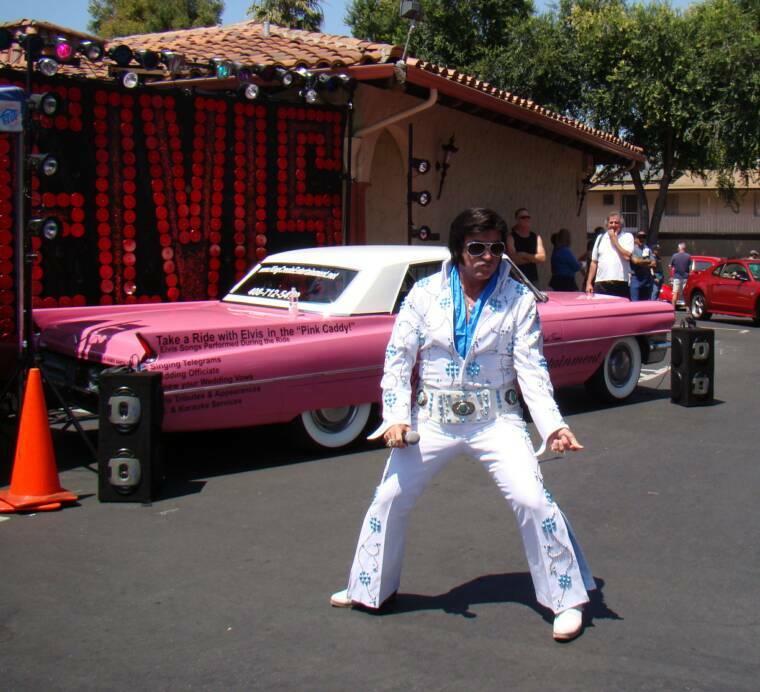 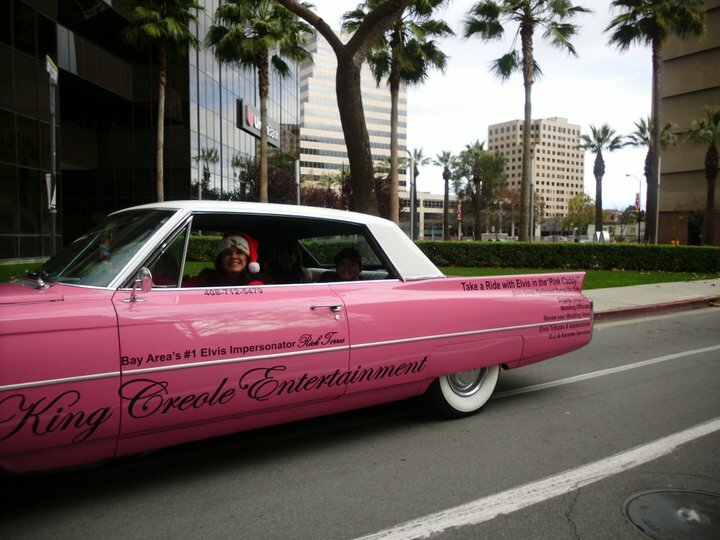 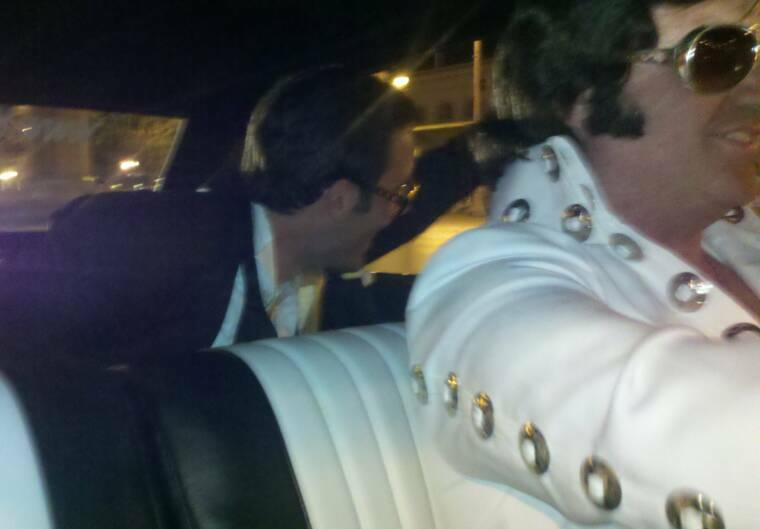 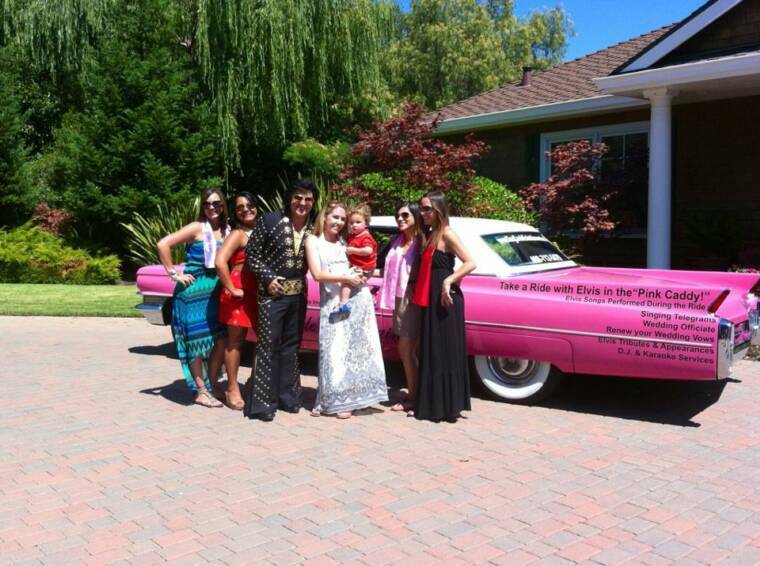 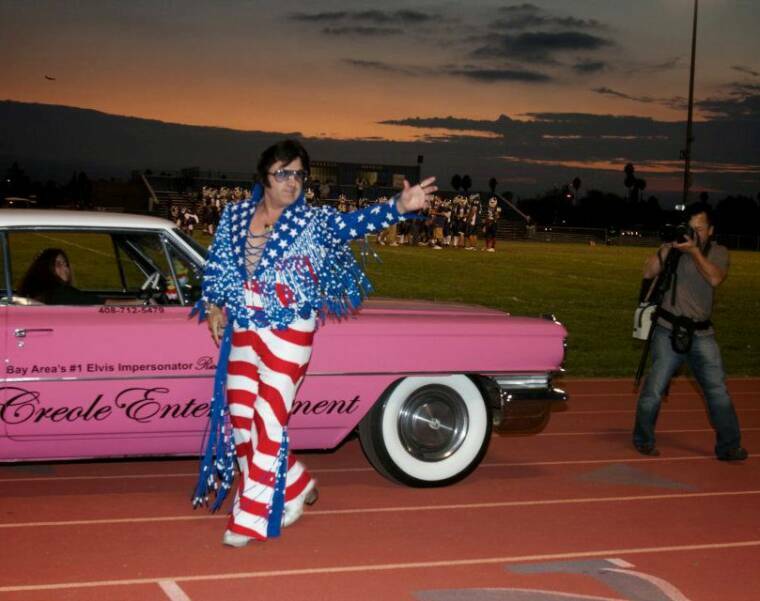 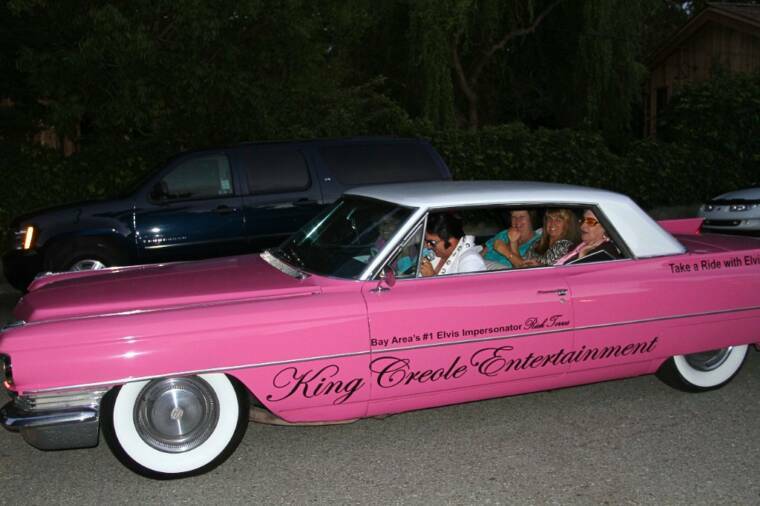 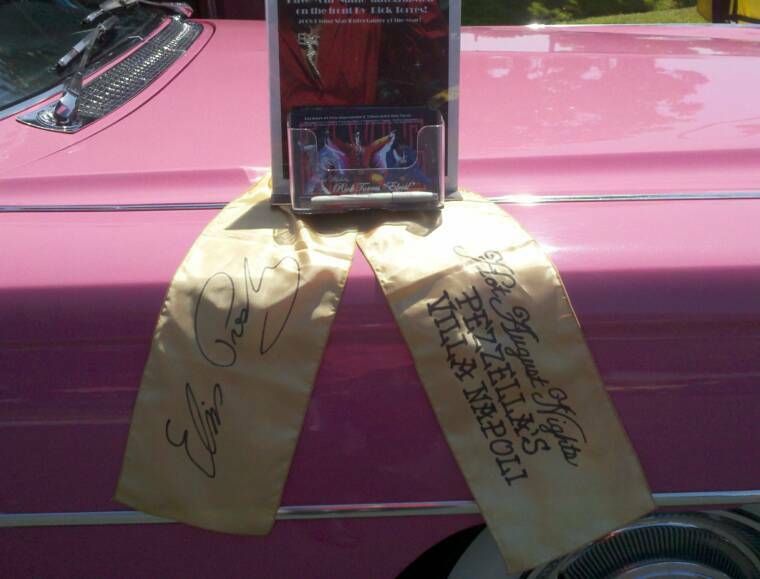 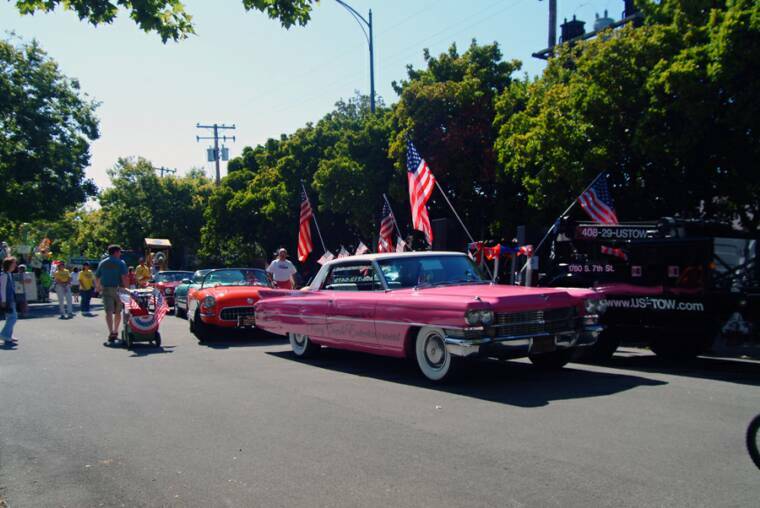 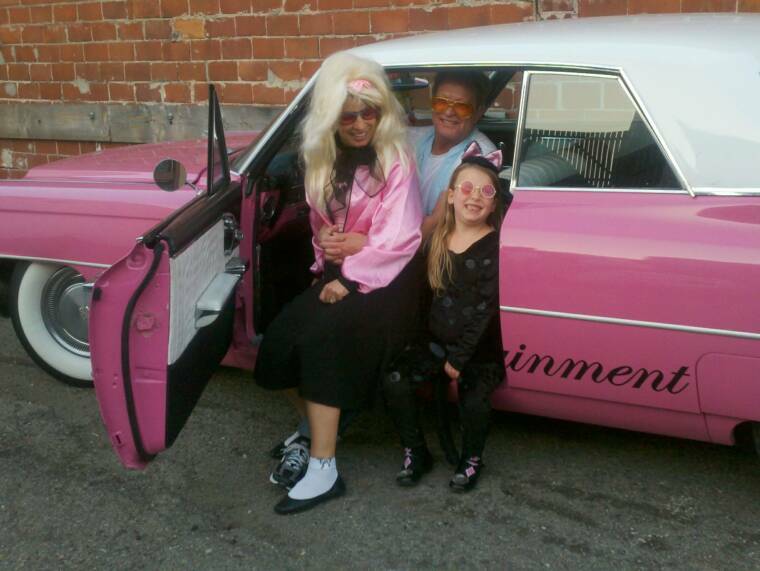 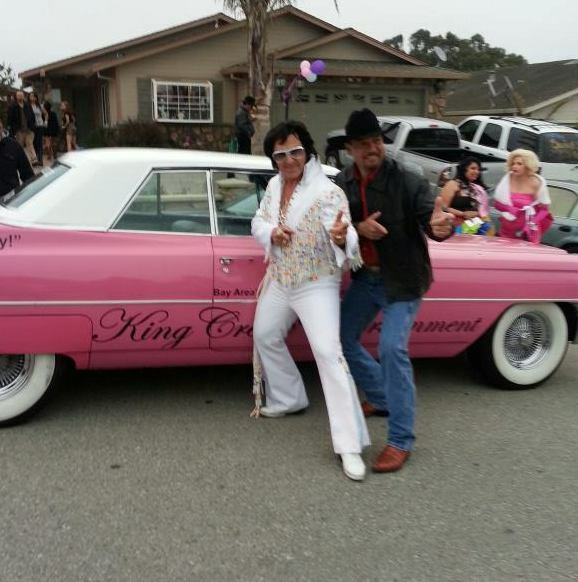 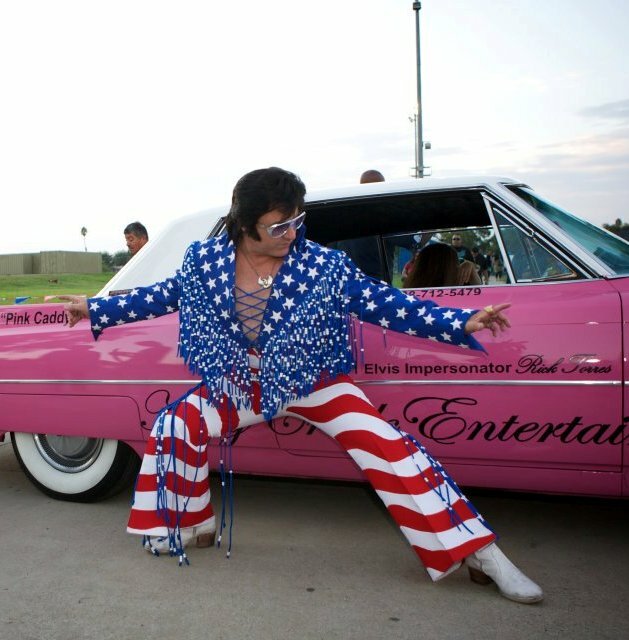 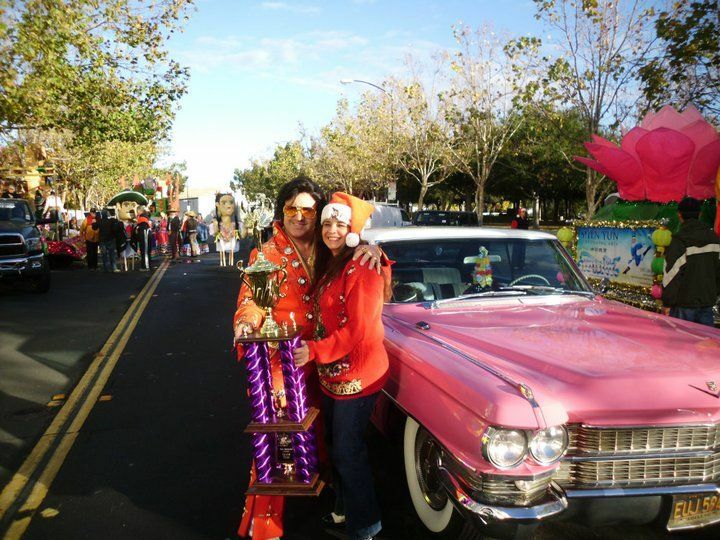 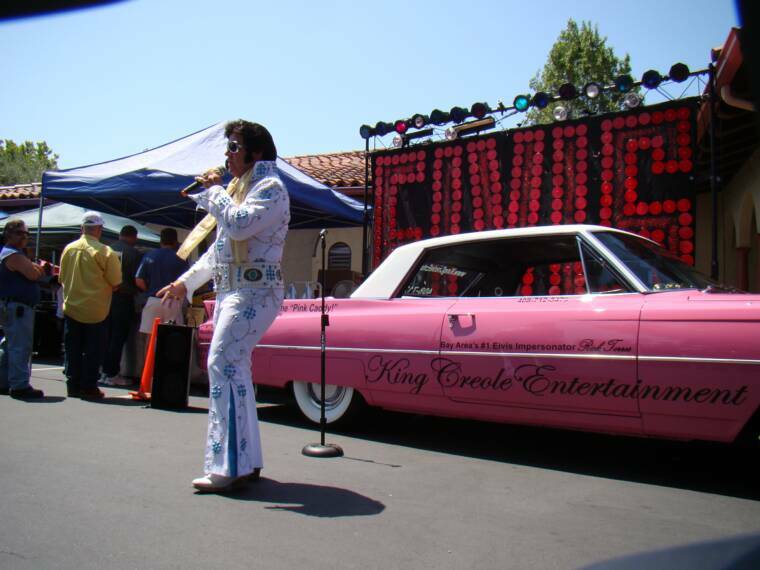 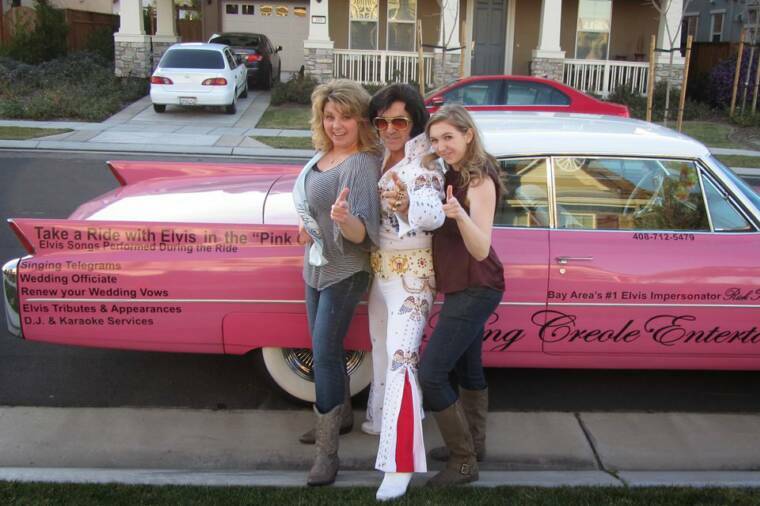 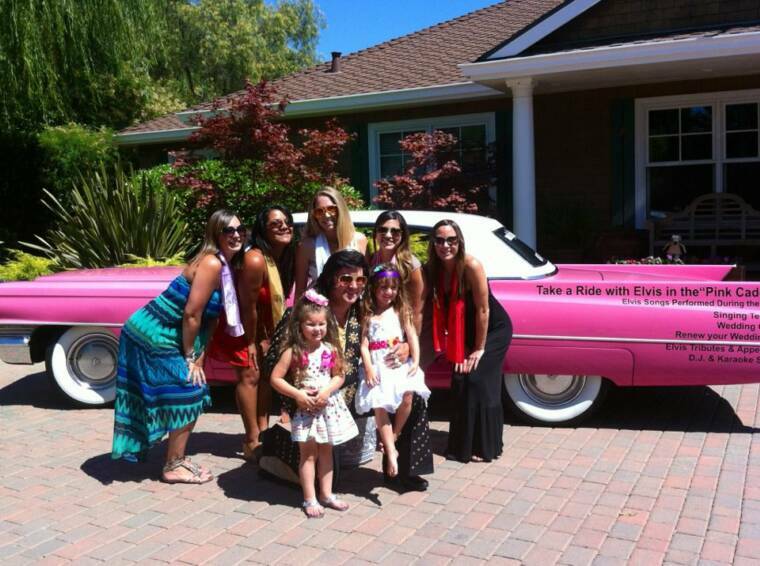 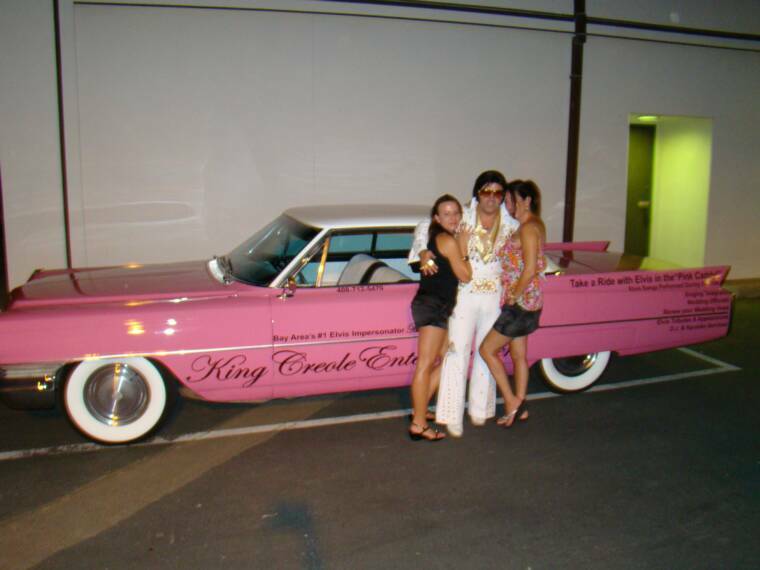 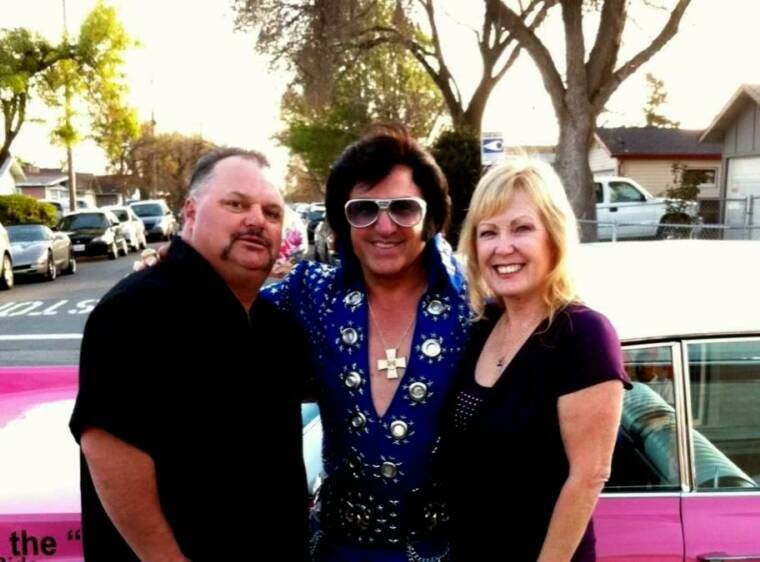 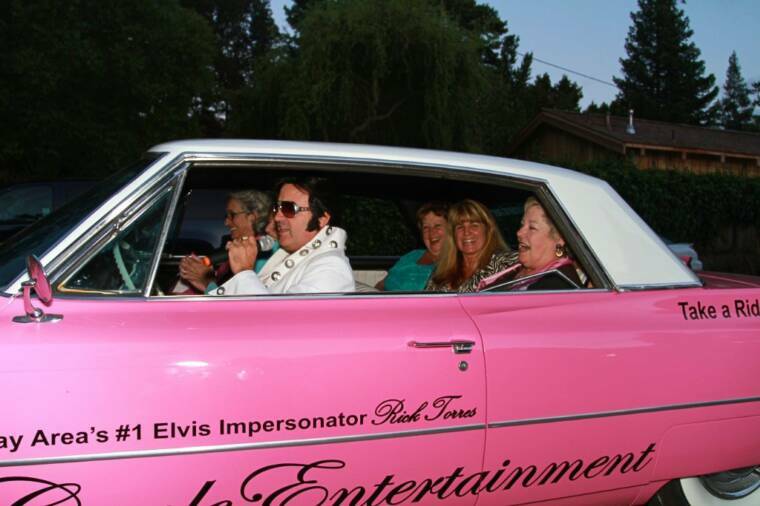 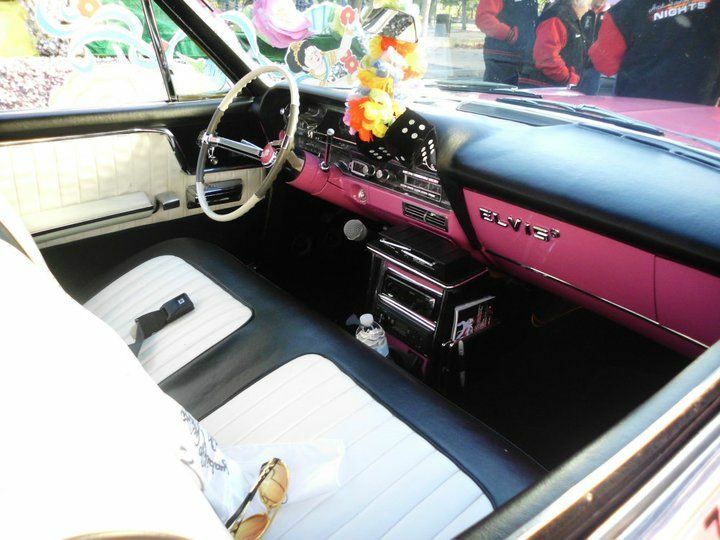 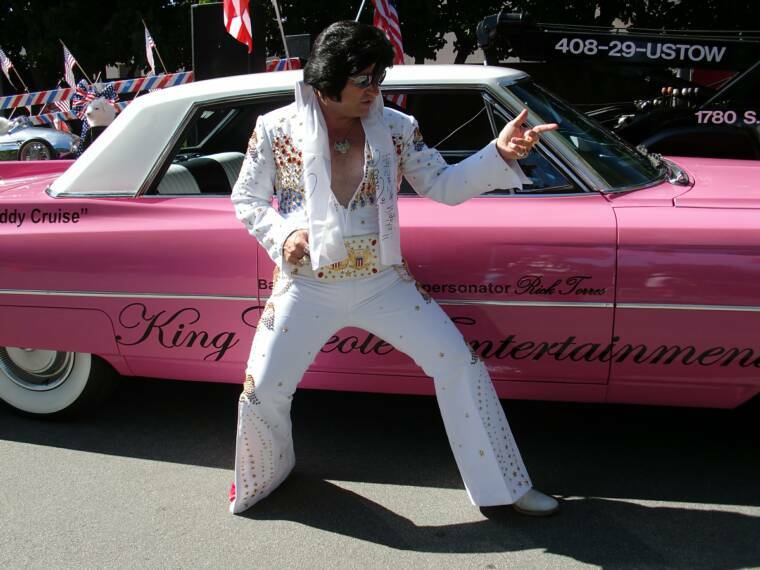 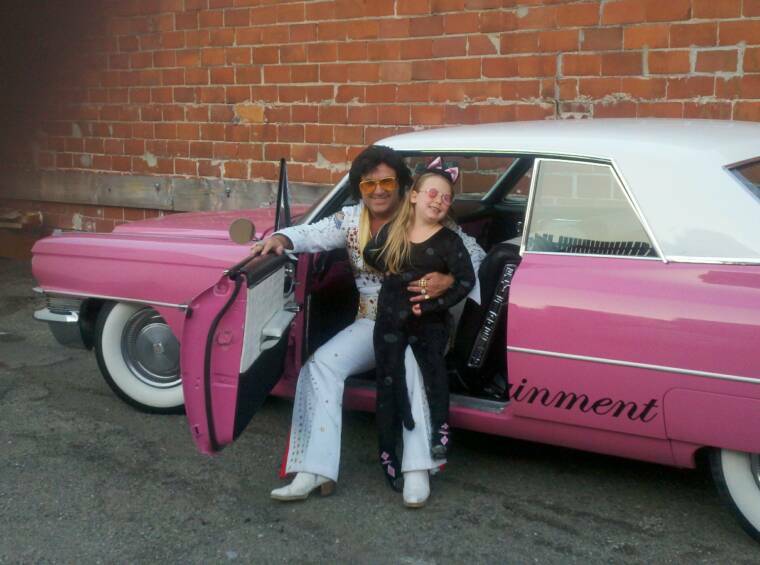 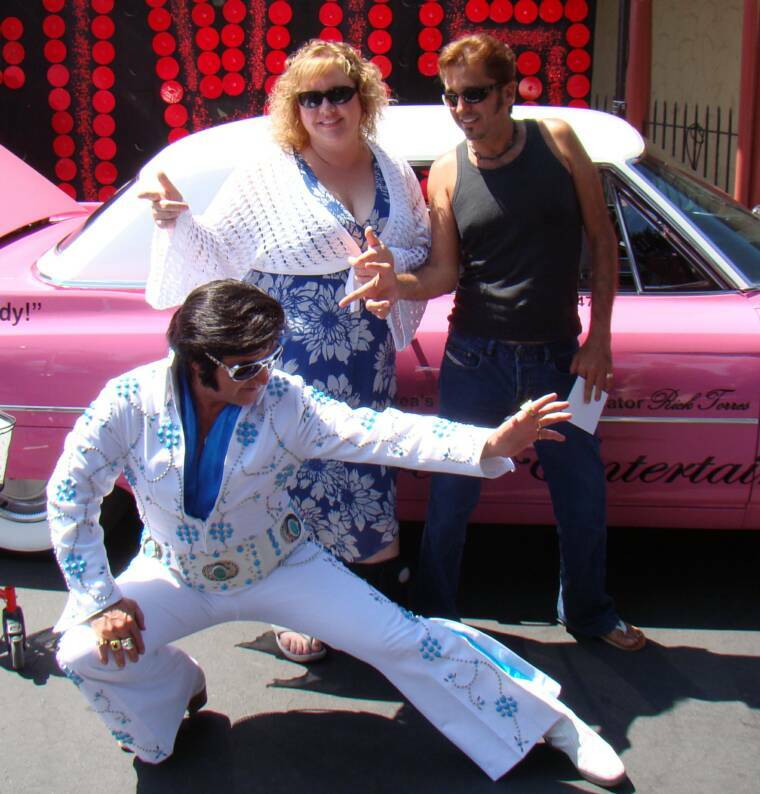 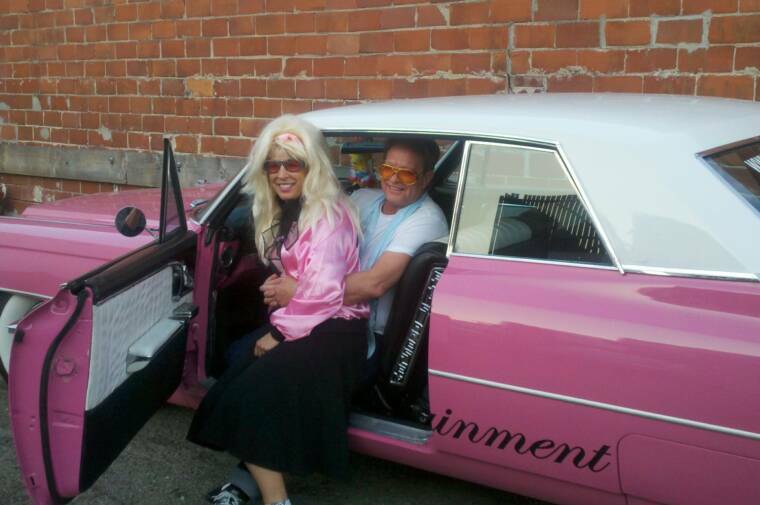 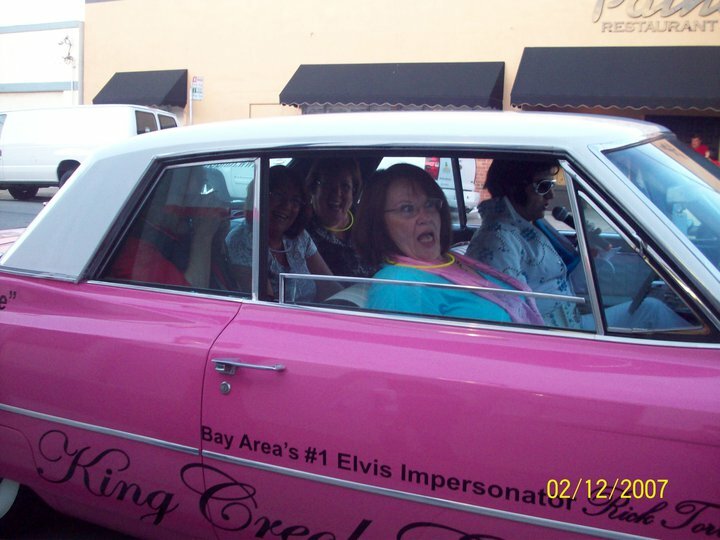 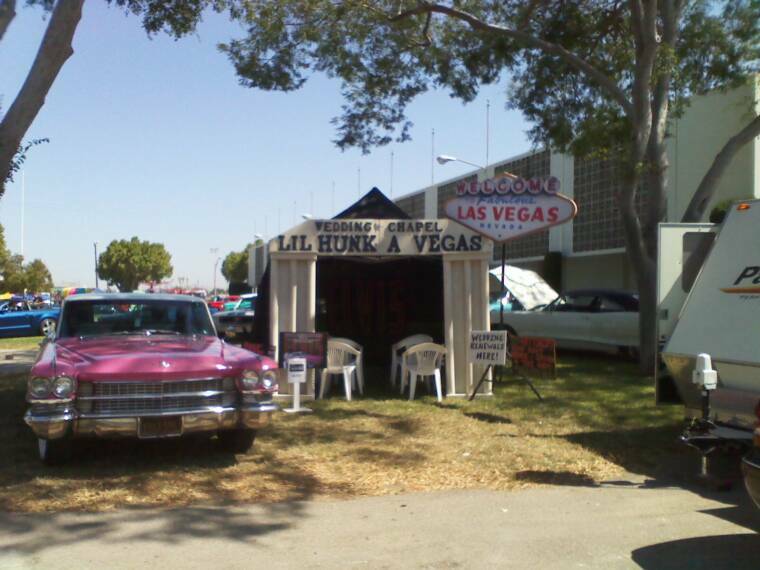 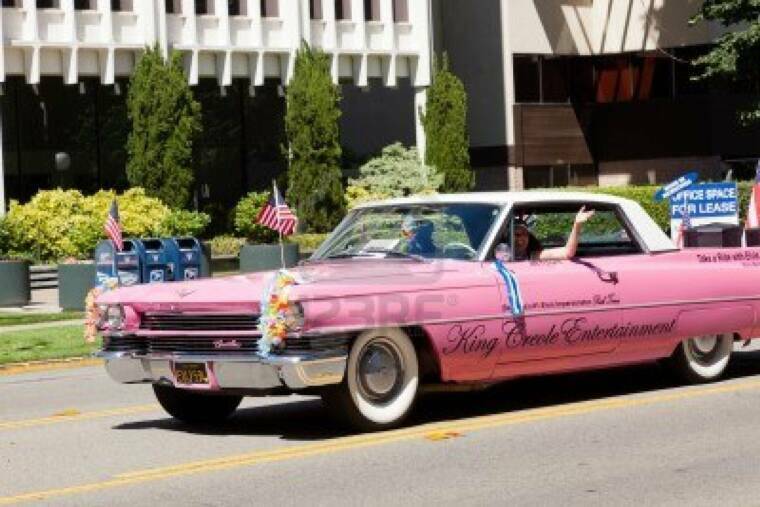 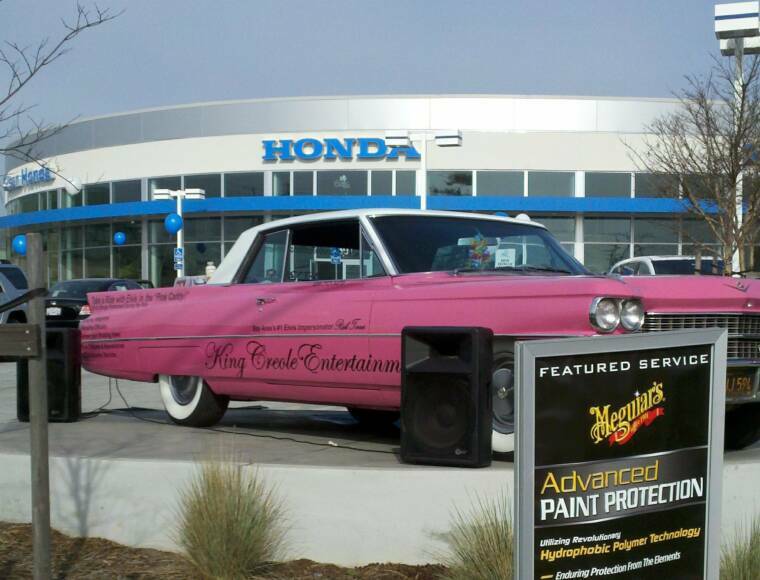 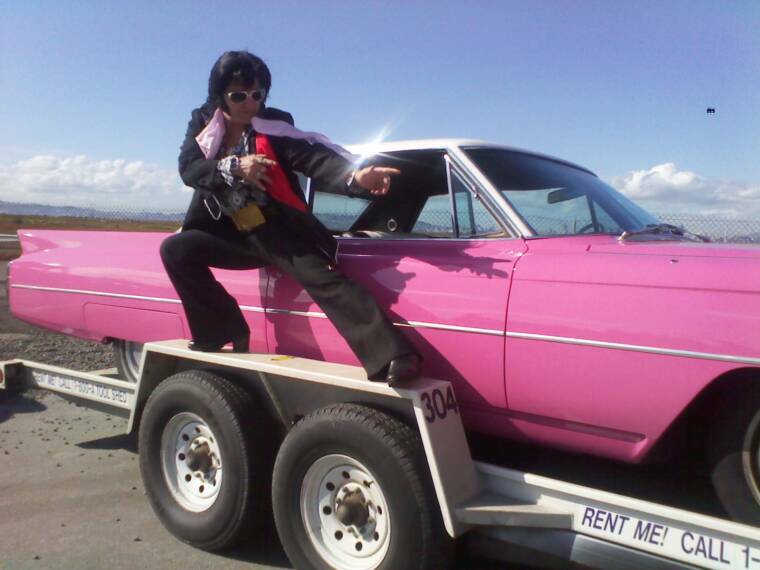 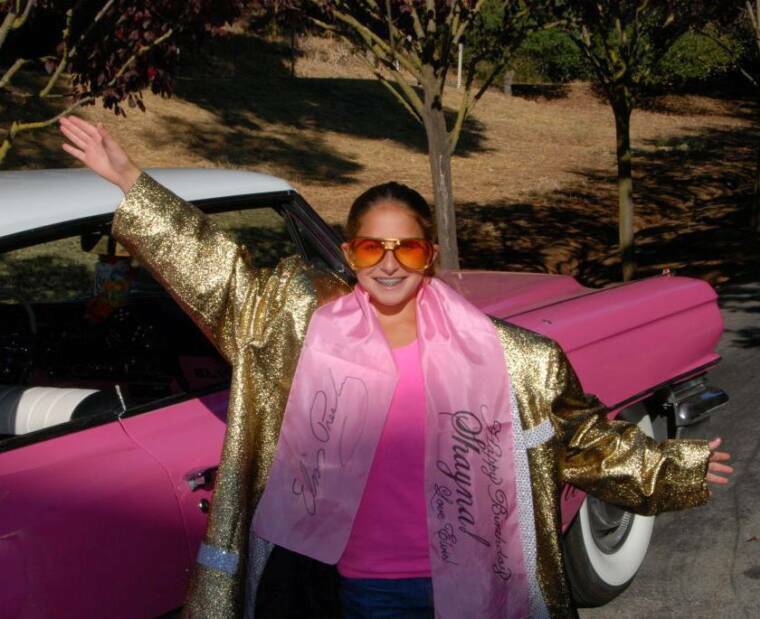 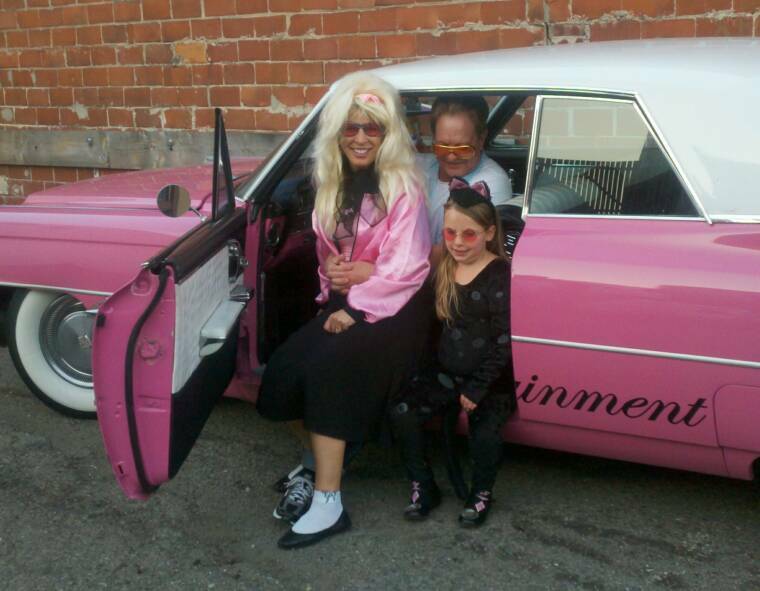 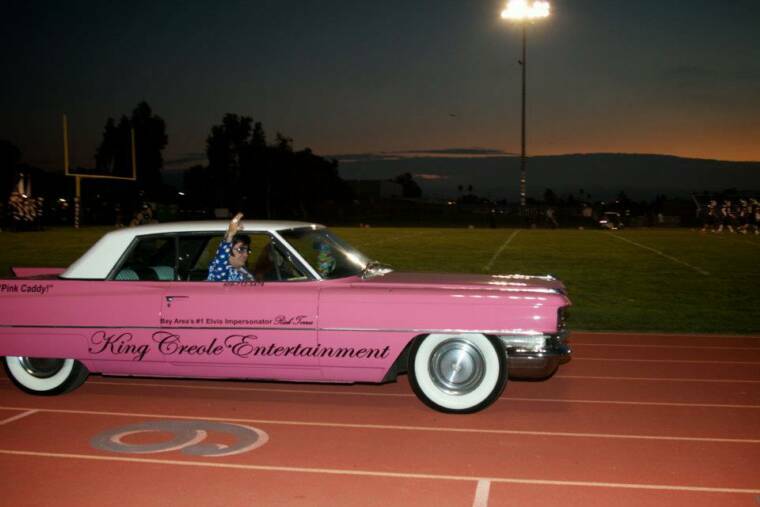 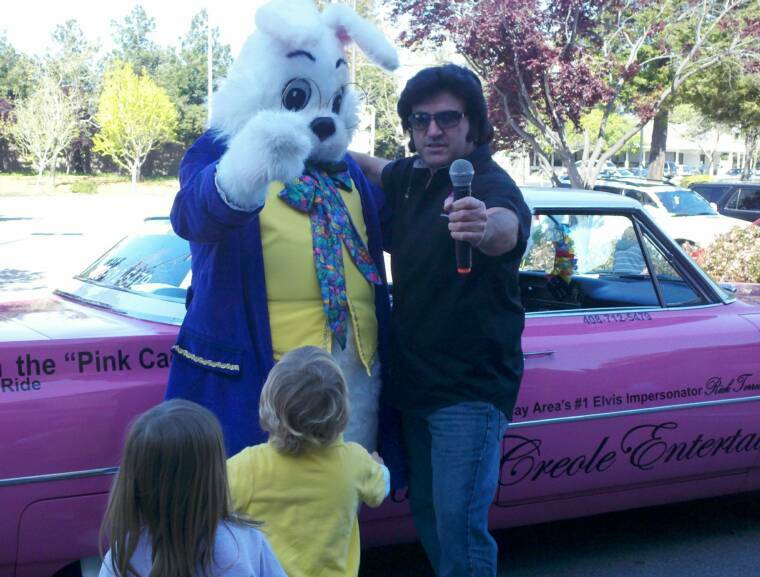 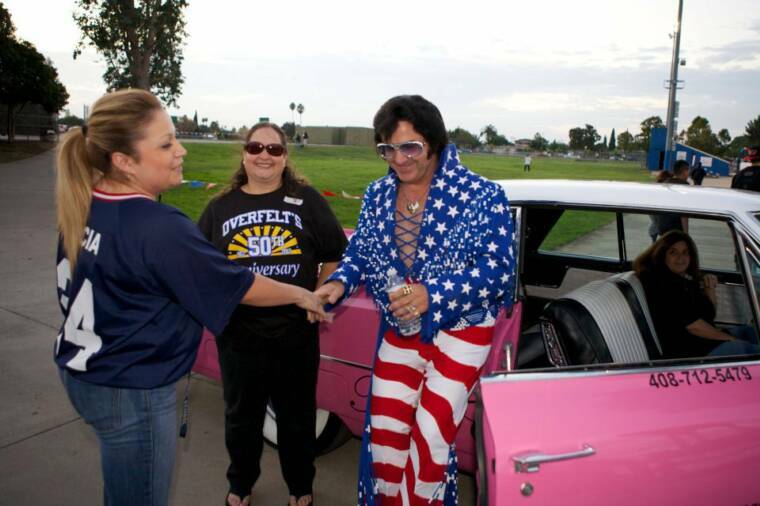 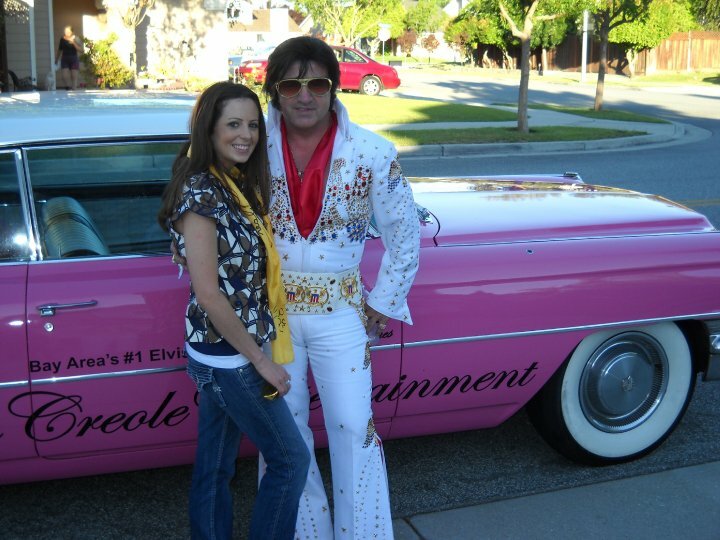 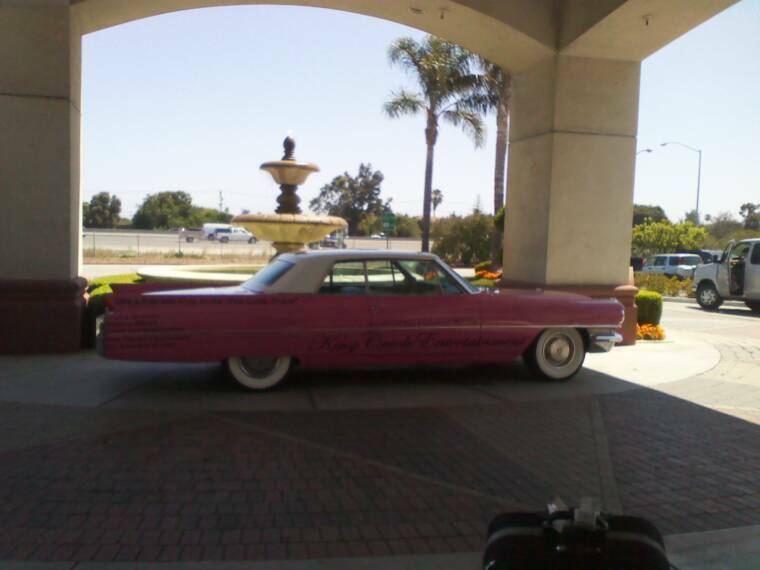 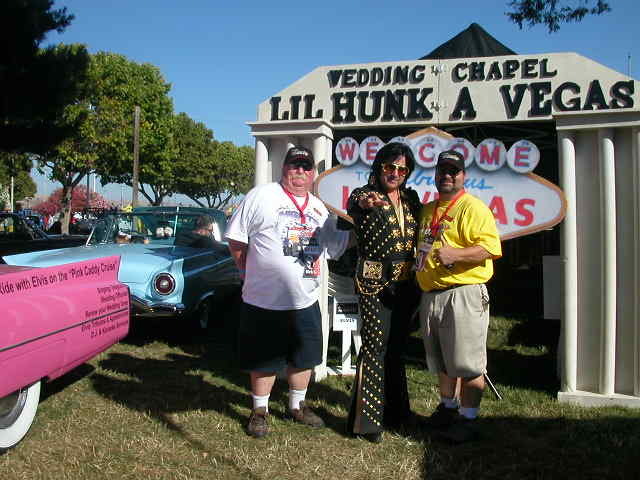 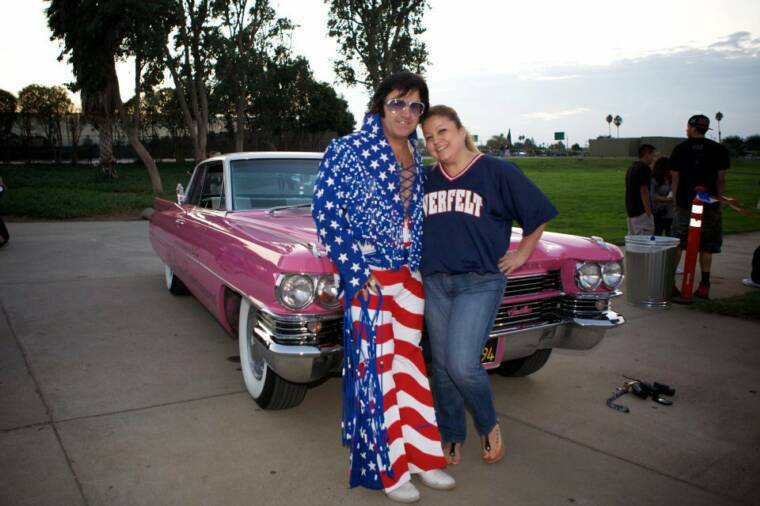 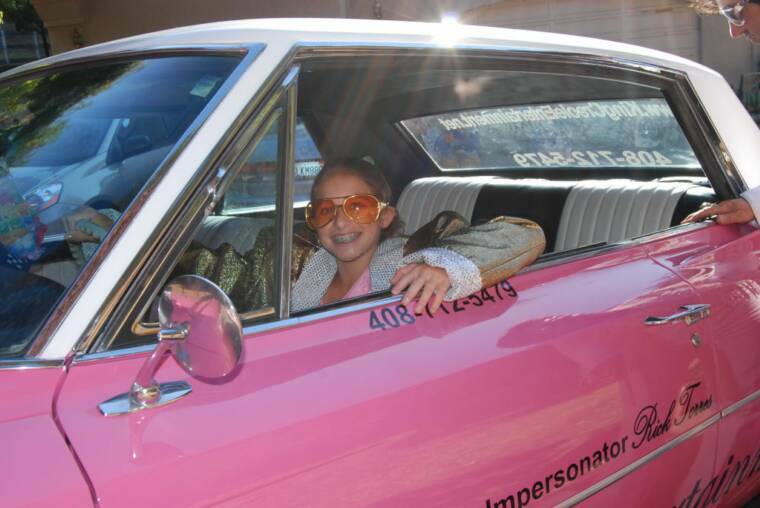 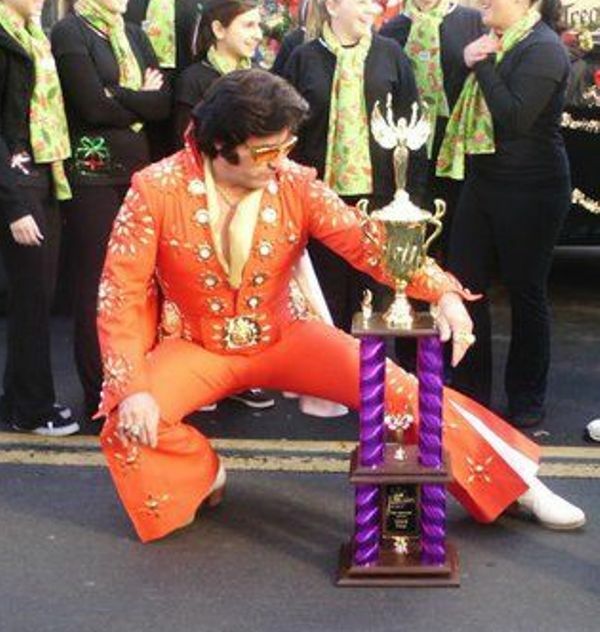 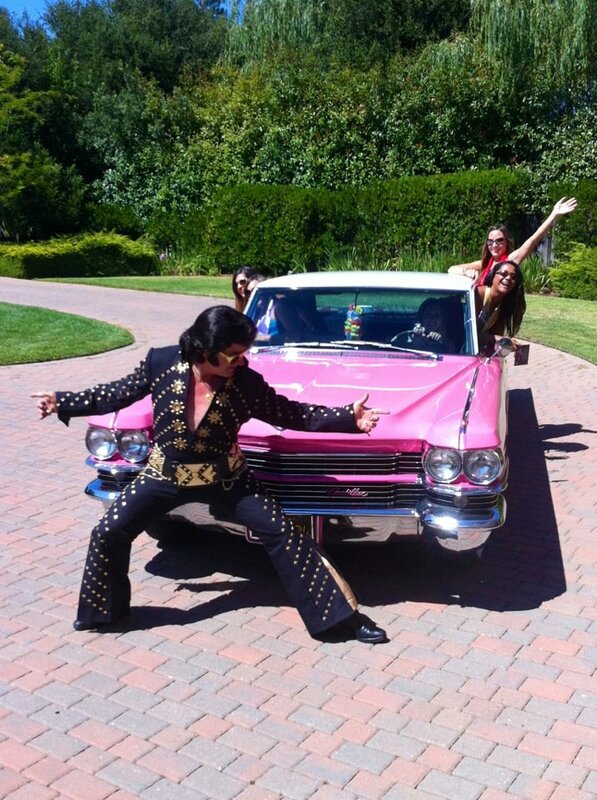 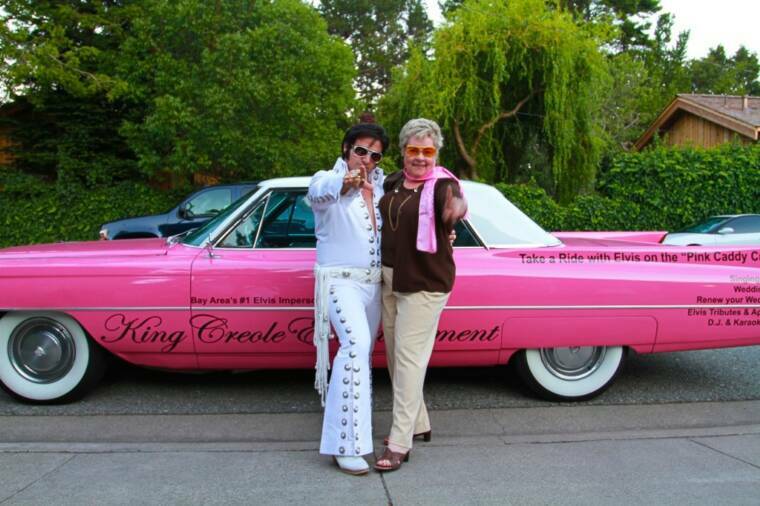 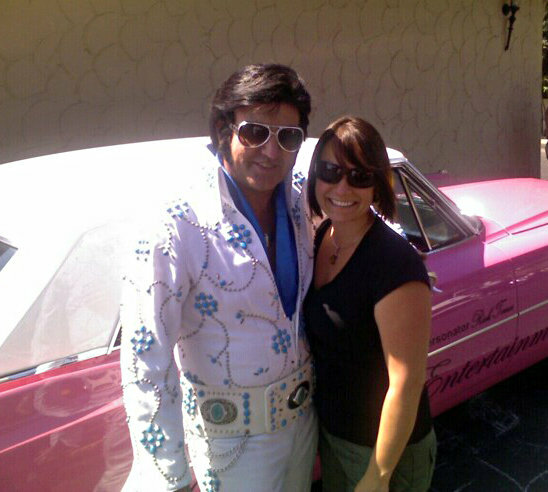 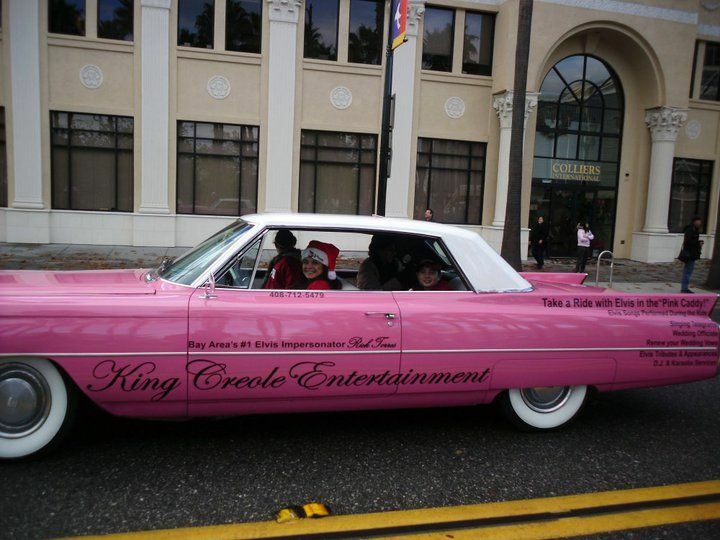 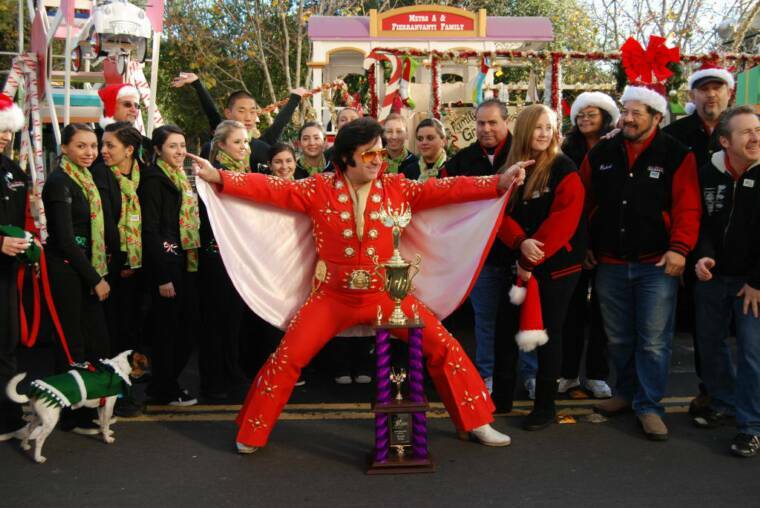 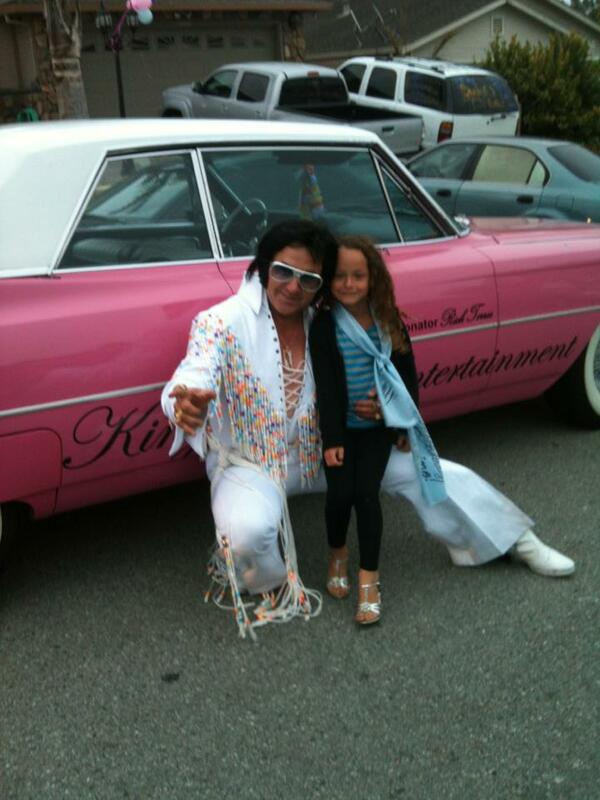 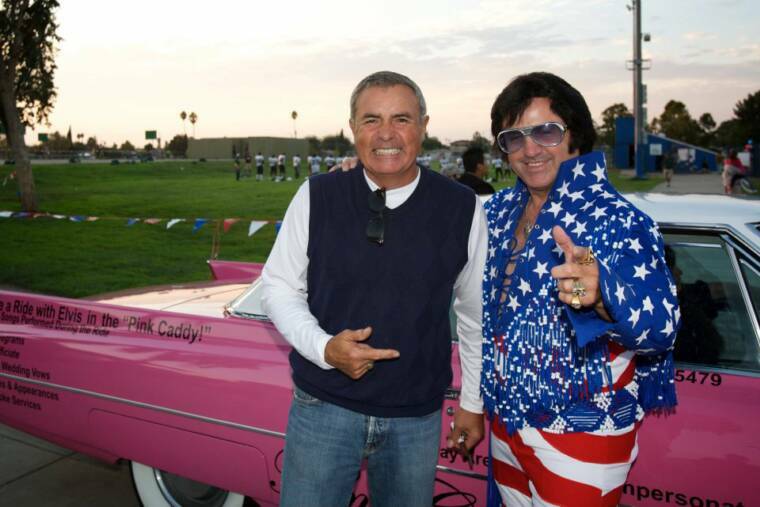 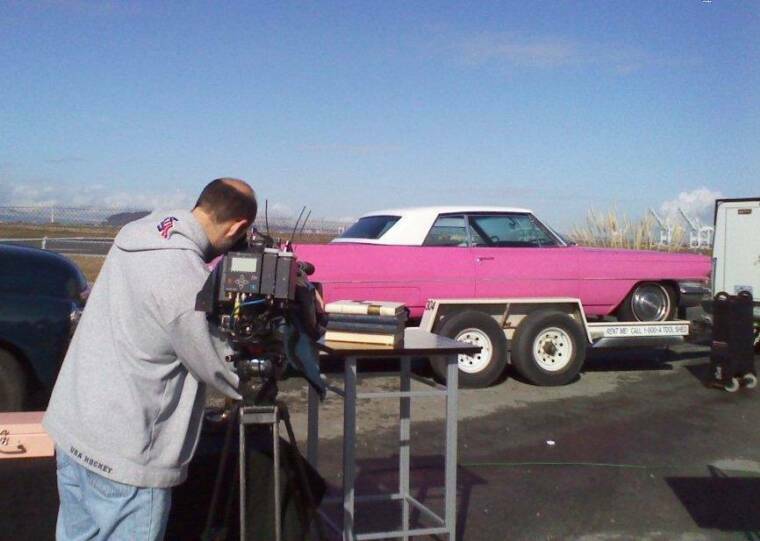 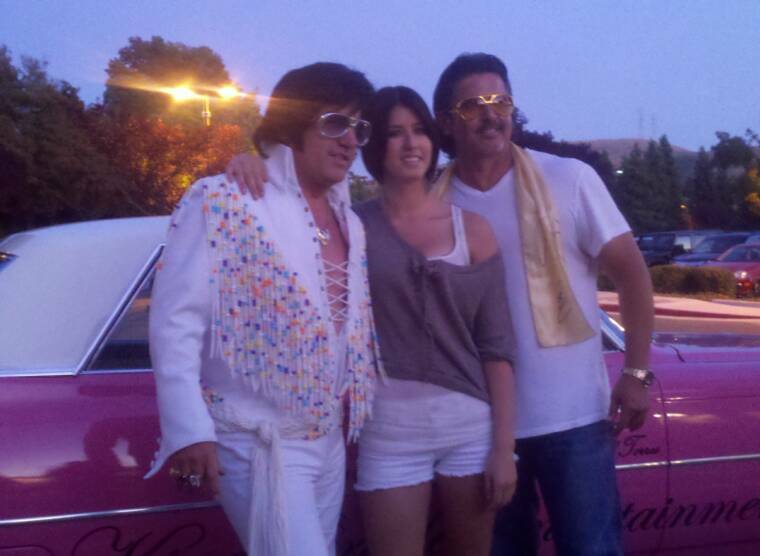 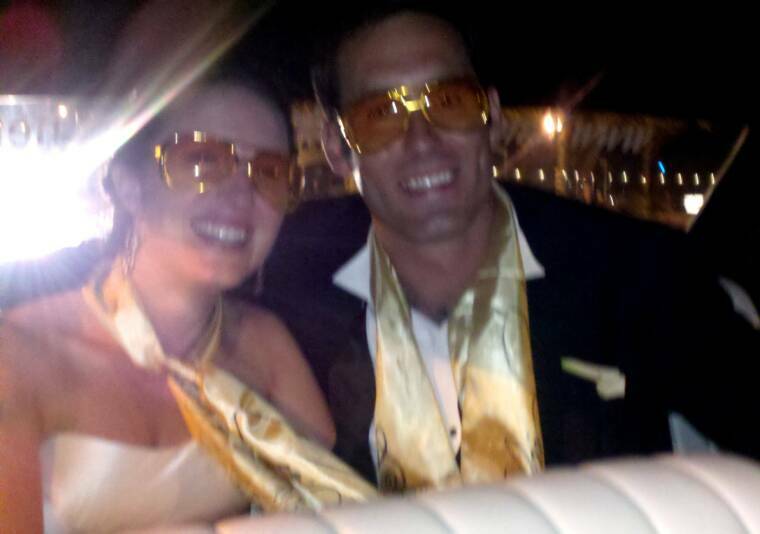 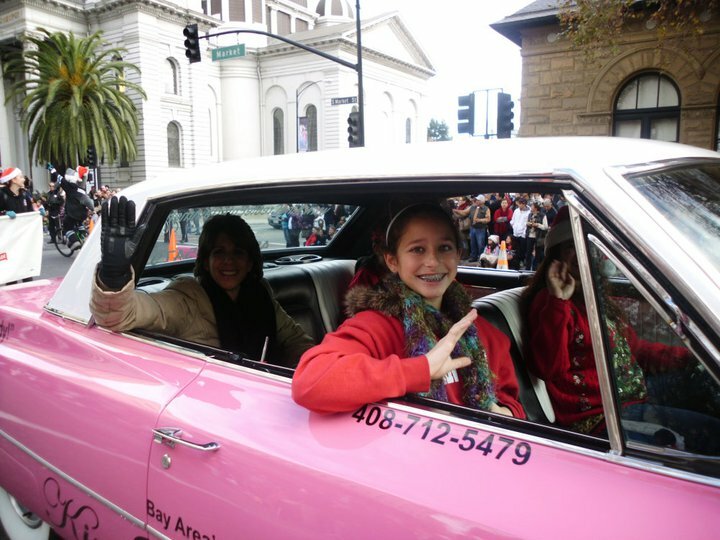 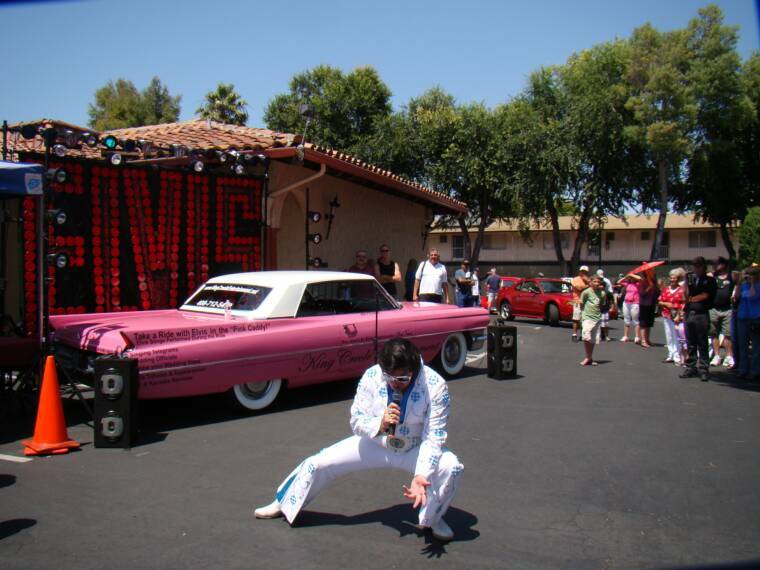 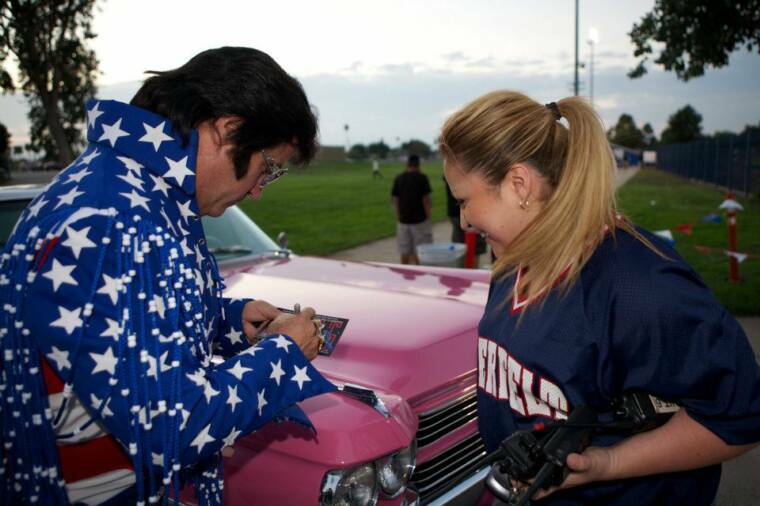 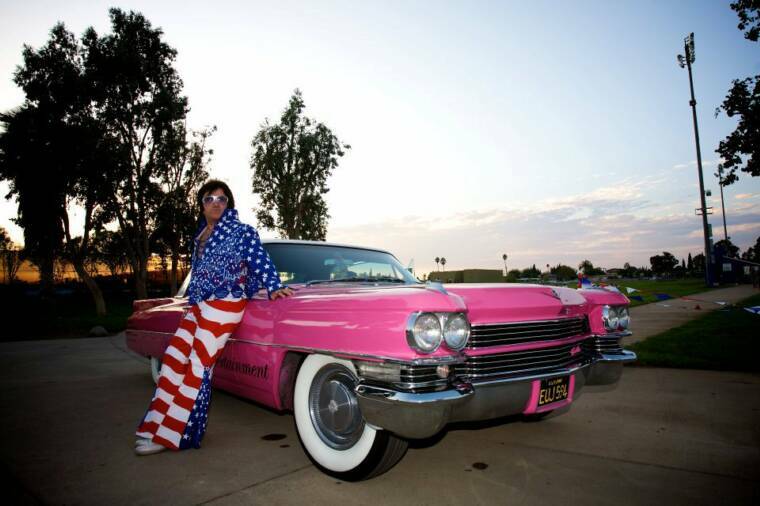 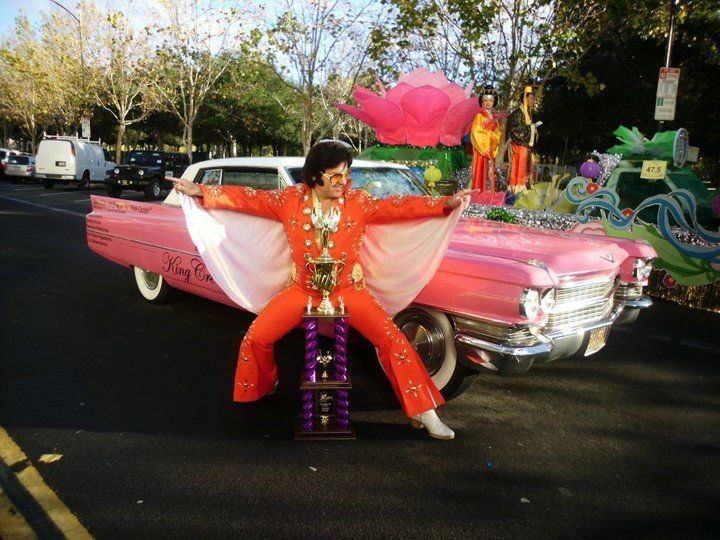 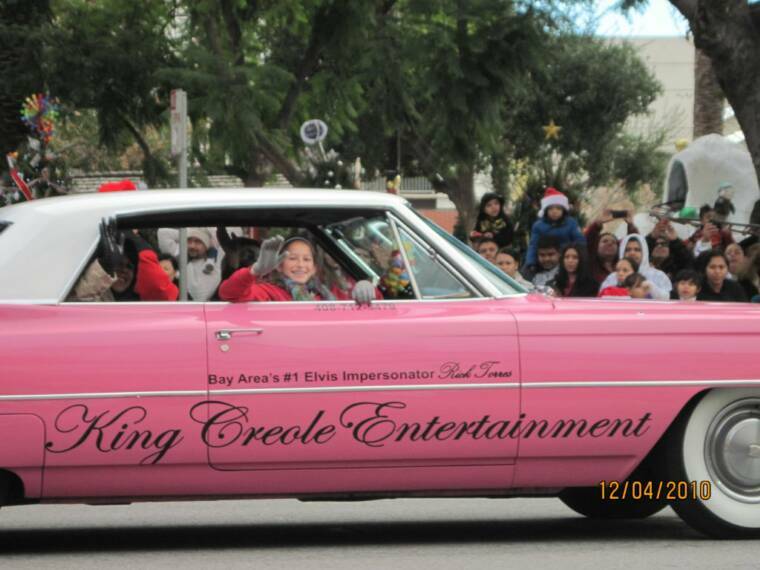 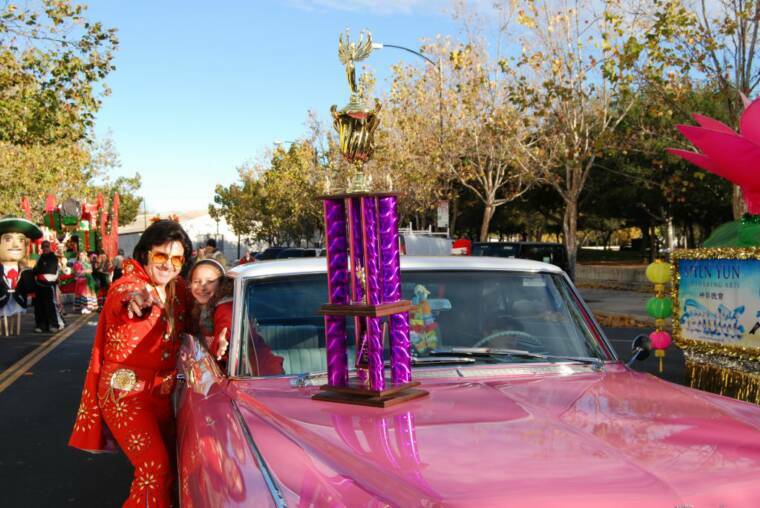 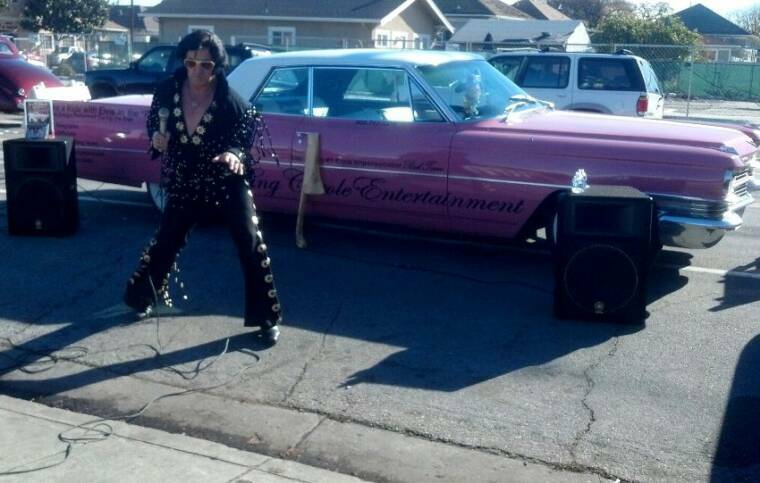 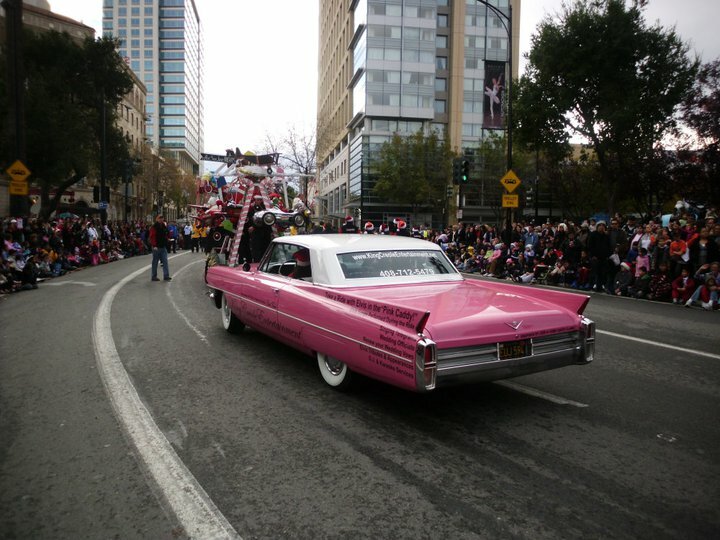 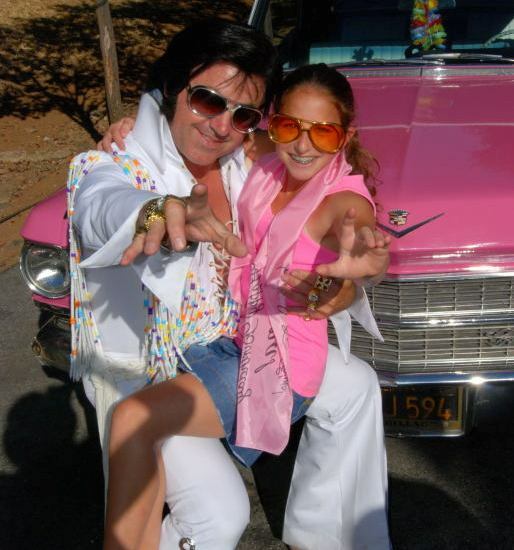 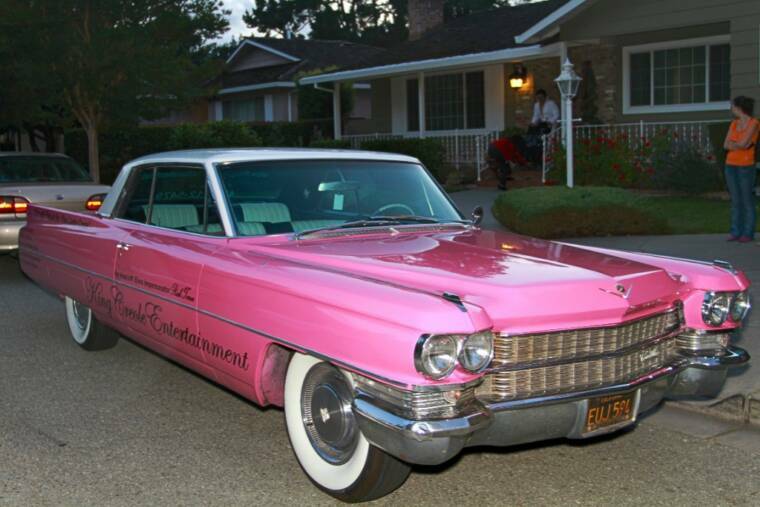 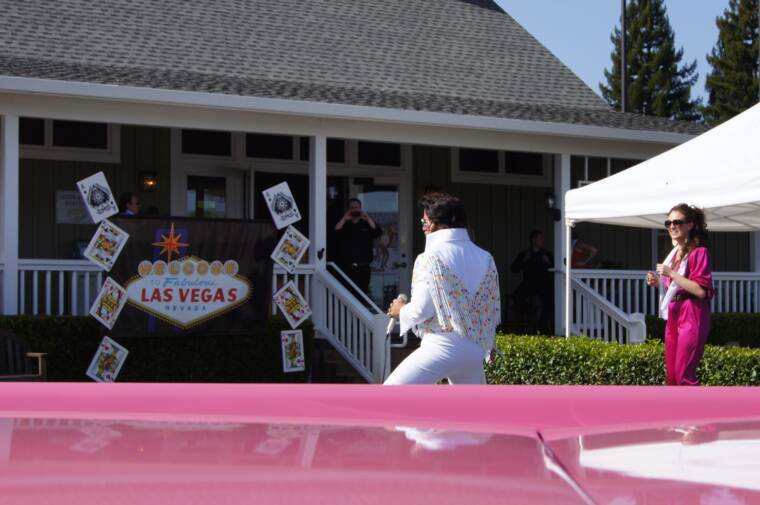 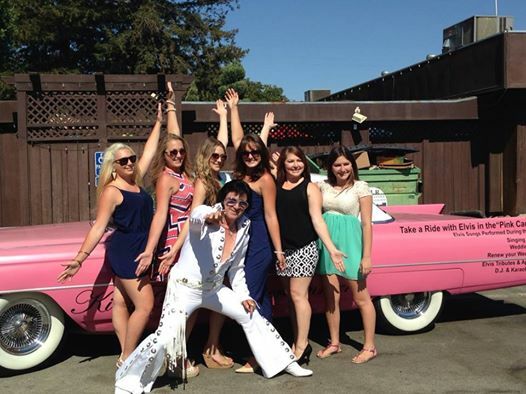 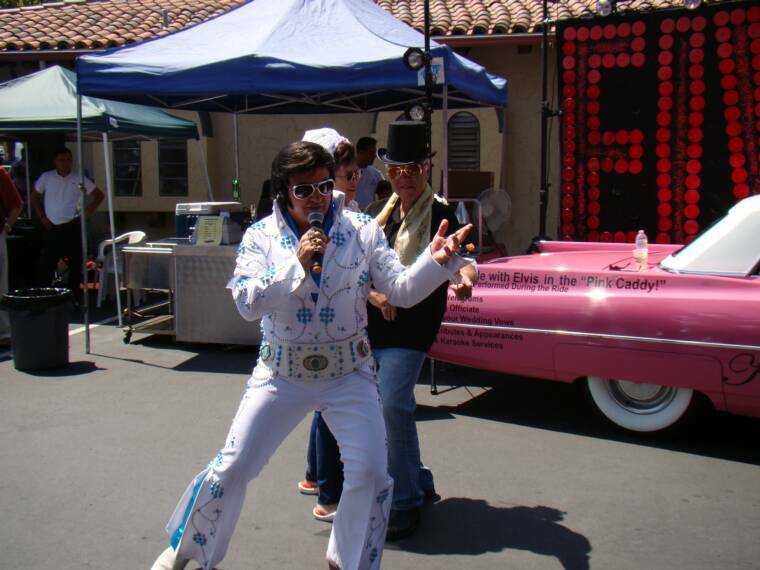 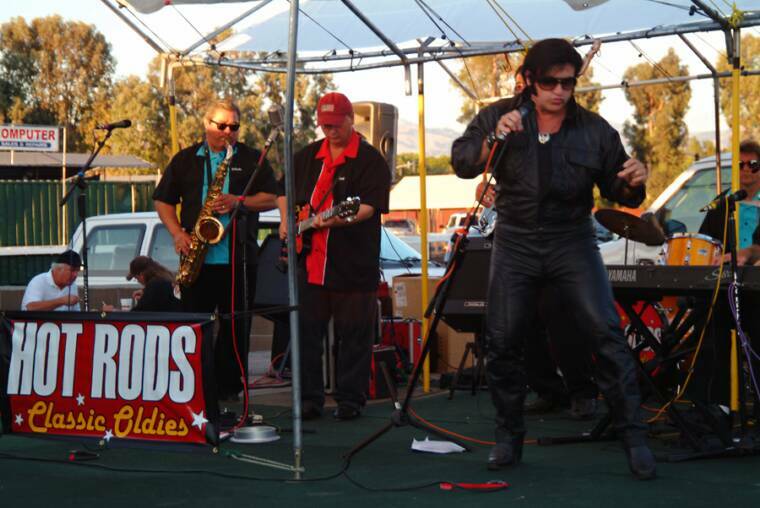 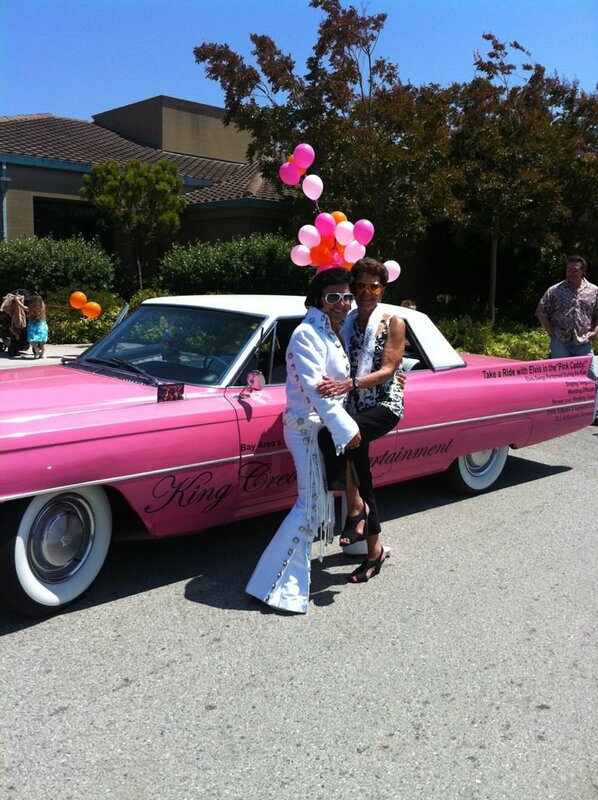 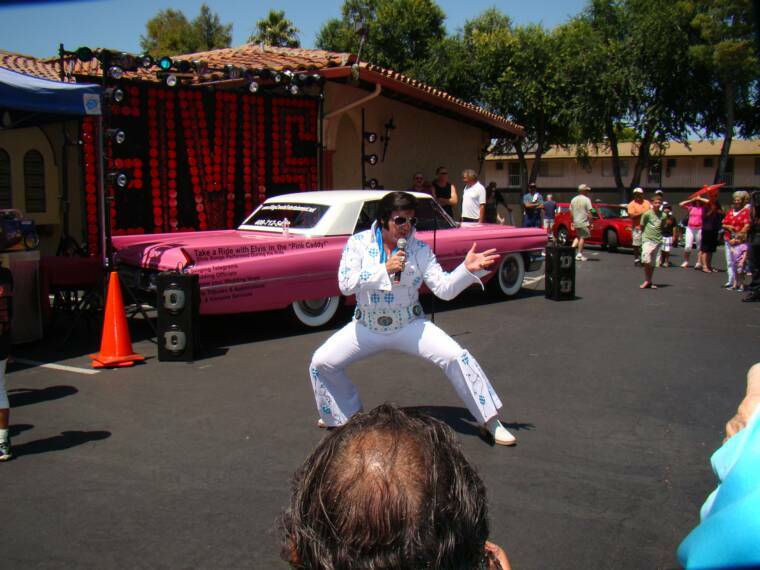 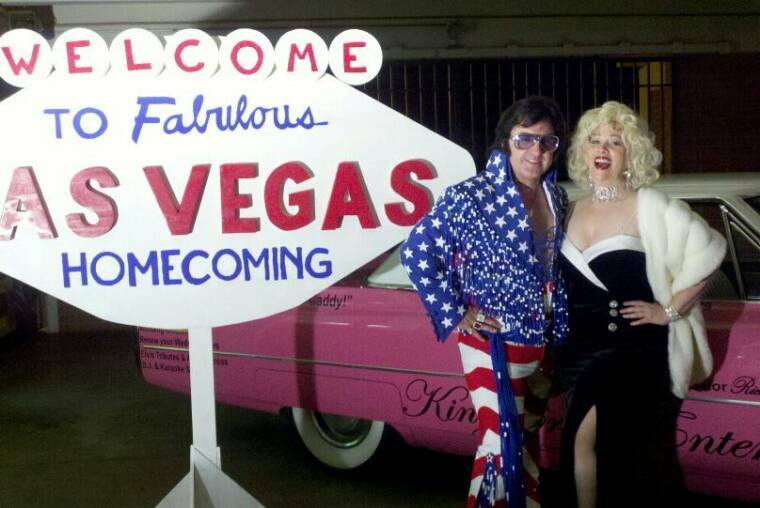 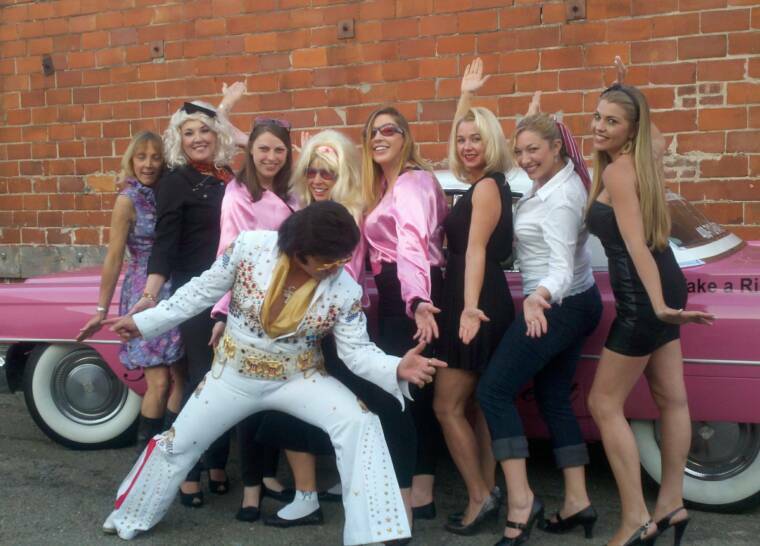 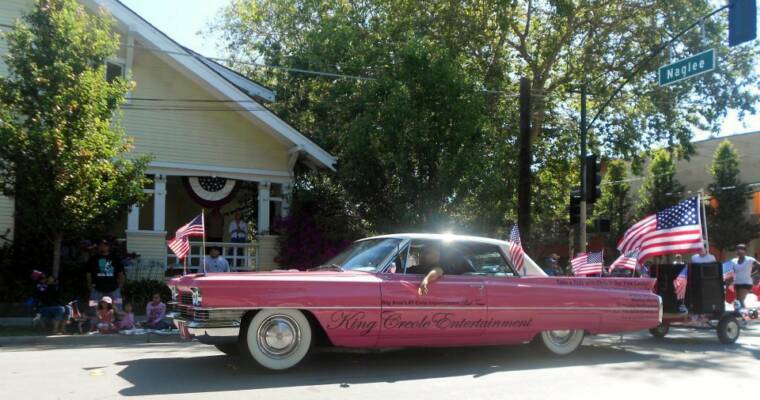 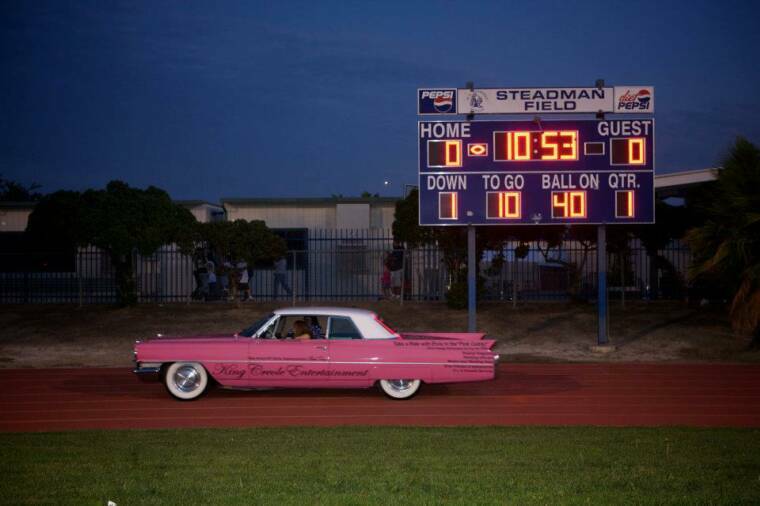 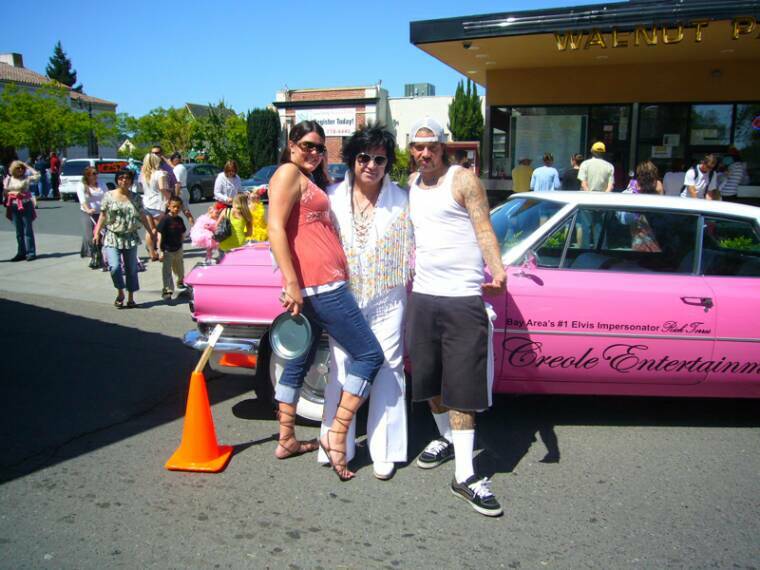 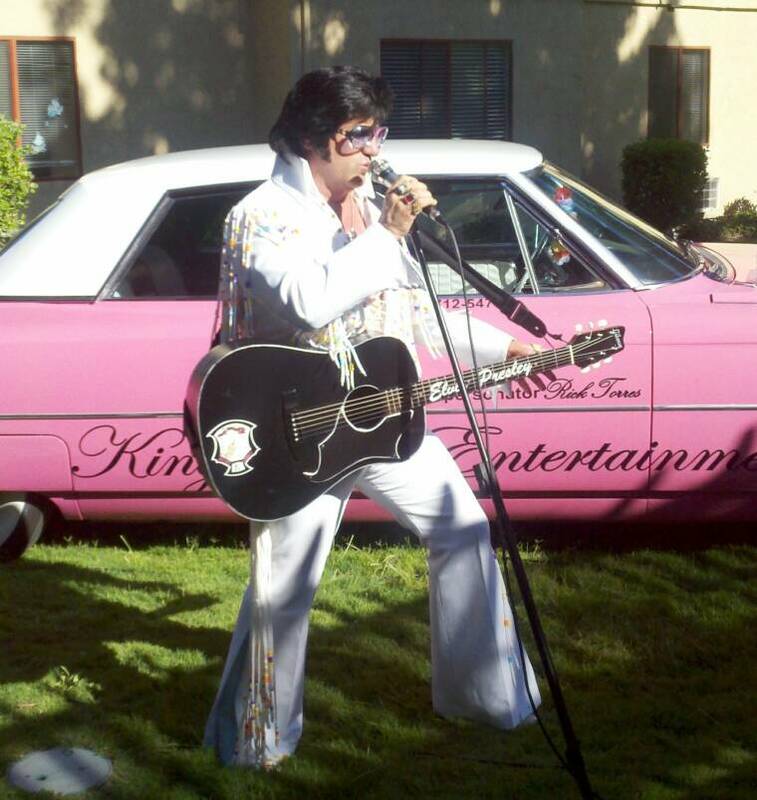 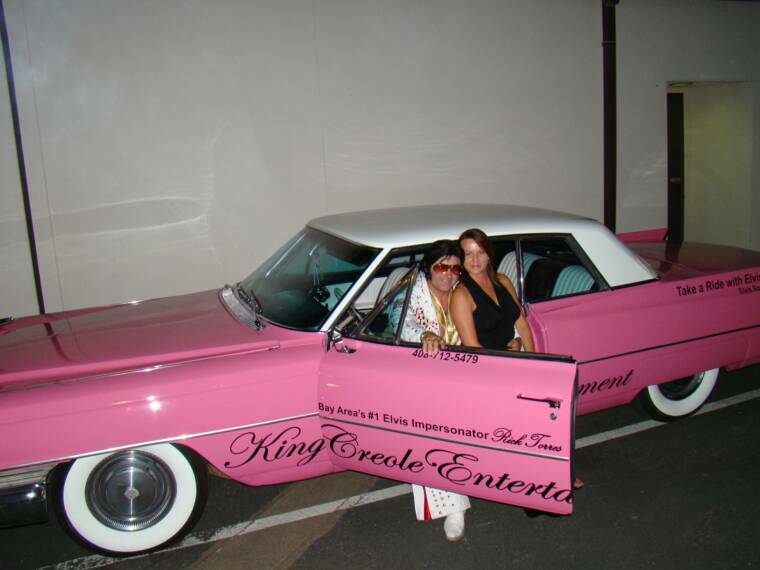 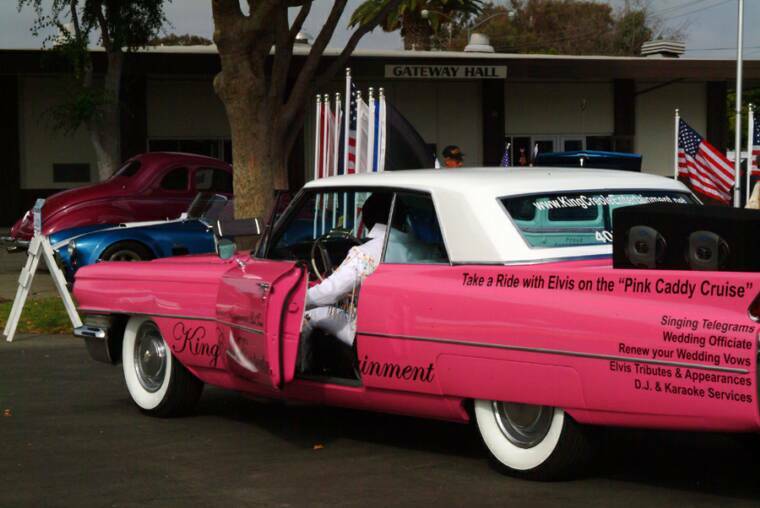 Pink Caddy Cruise, your Elvis concert or Tribute/appearance, or your Pink Caddy Concert! 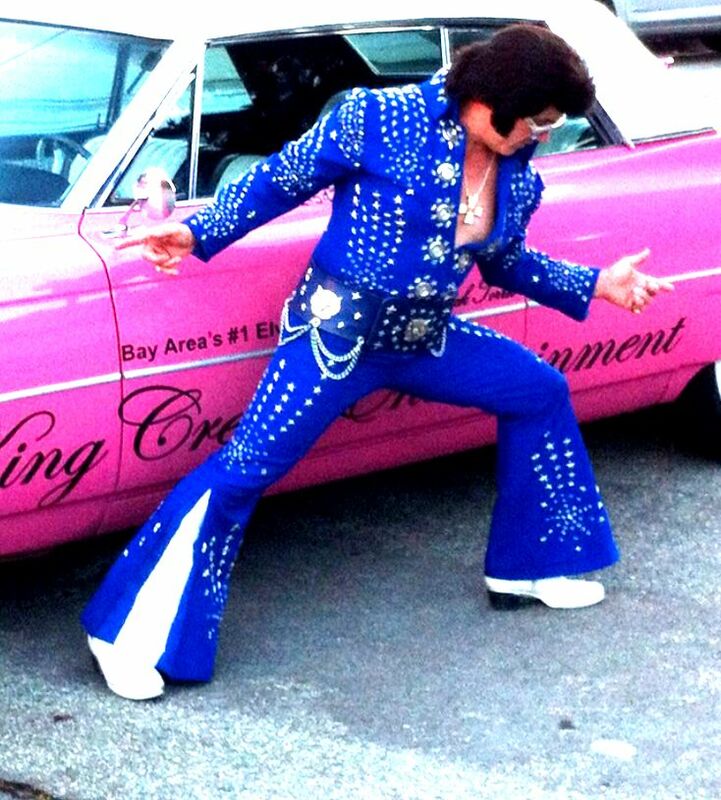 Website & SEO by Bay Area Web.